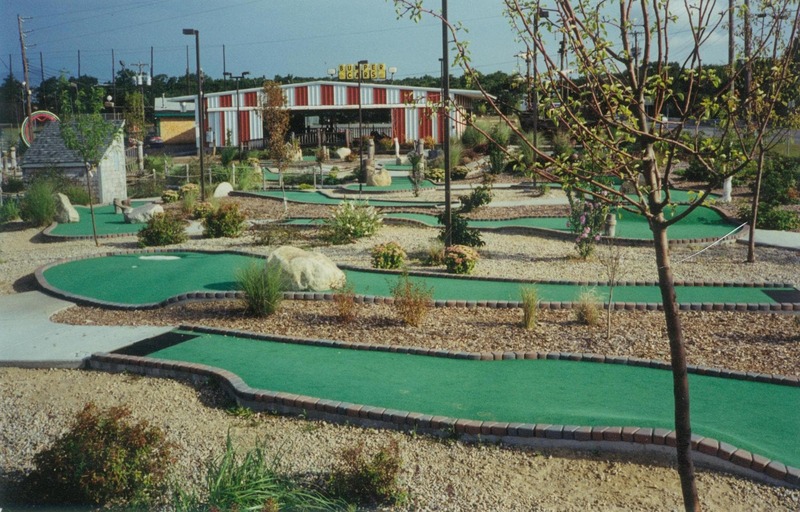 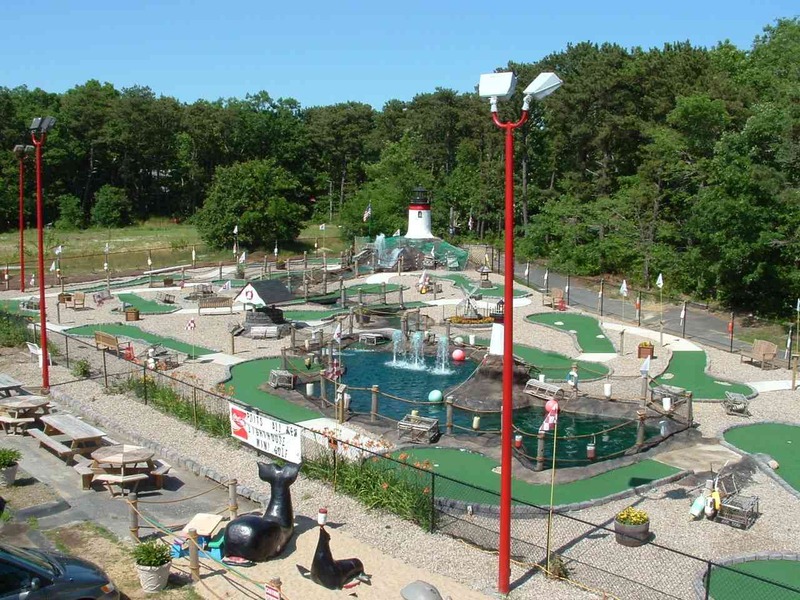 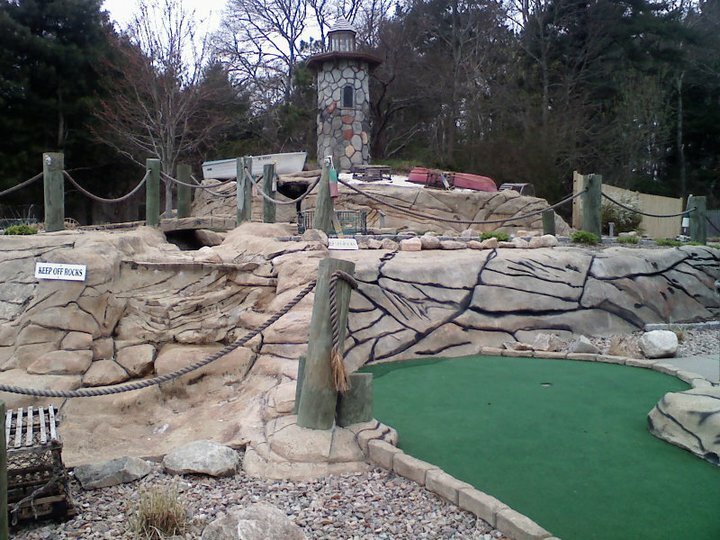 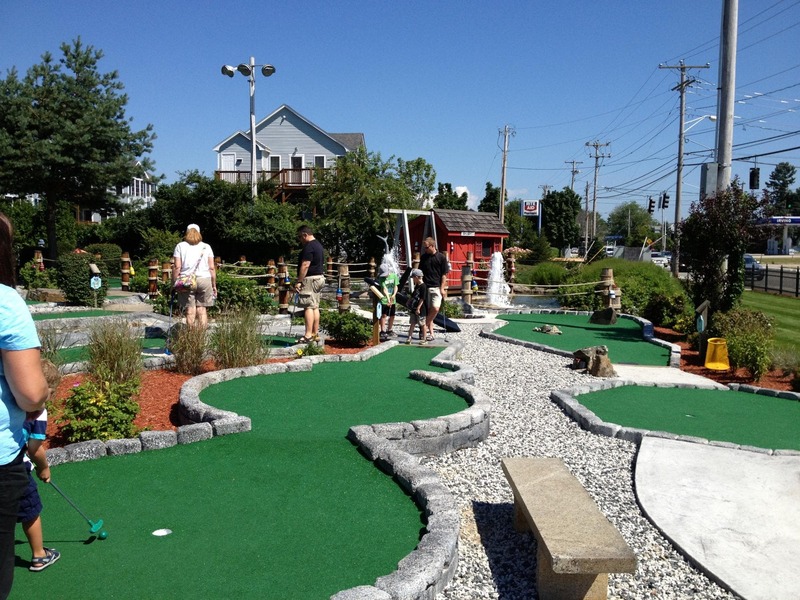 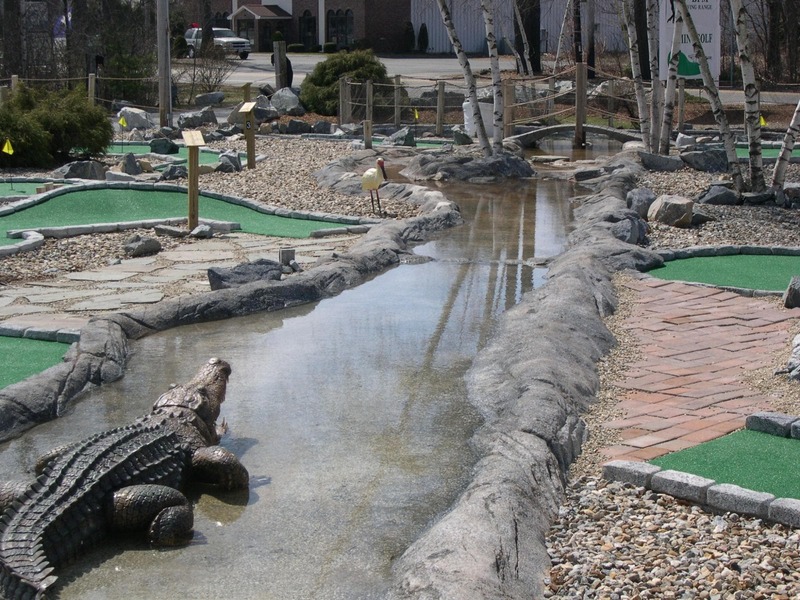 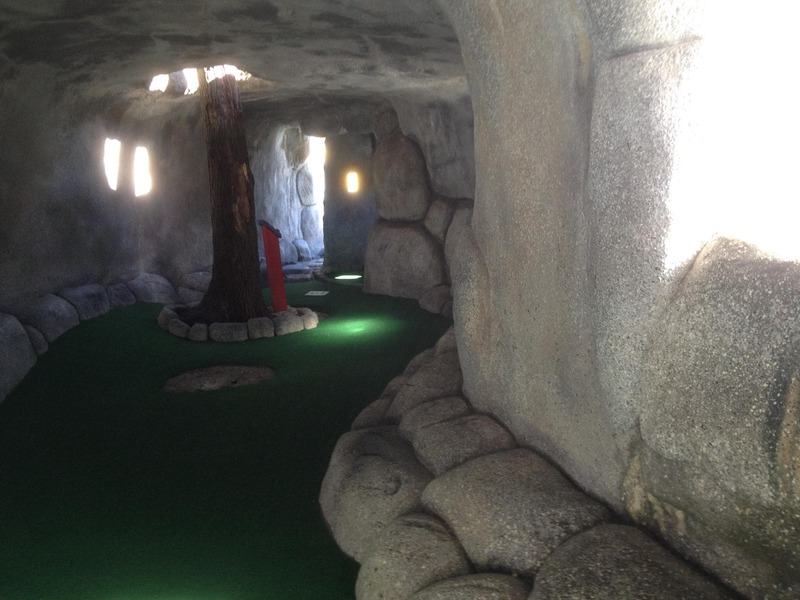 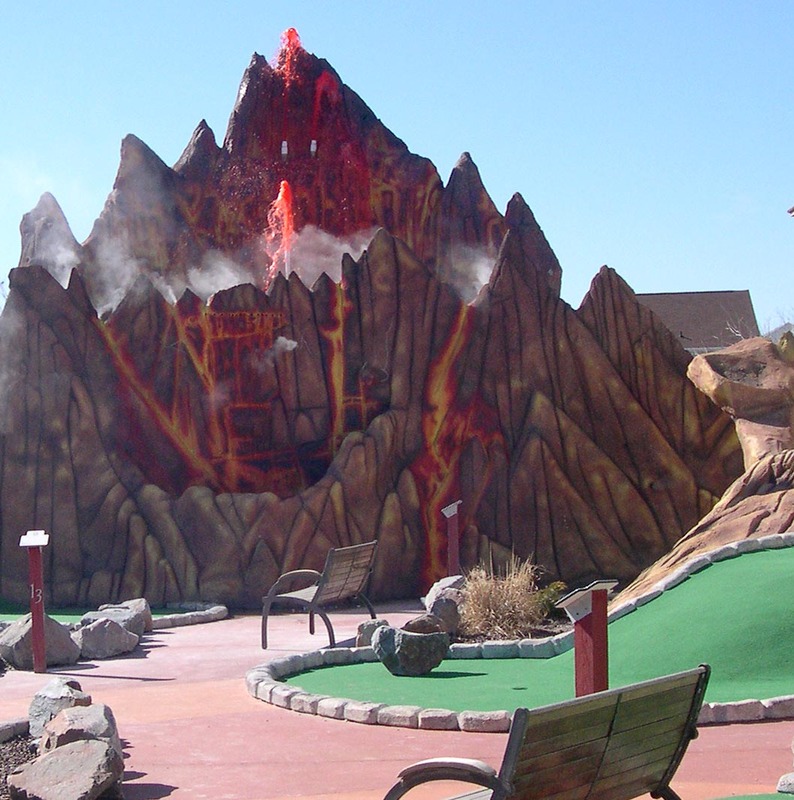 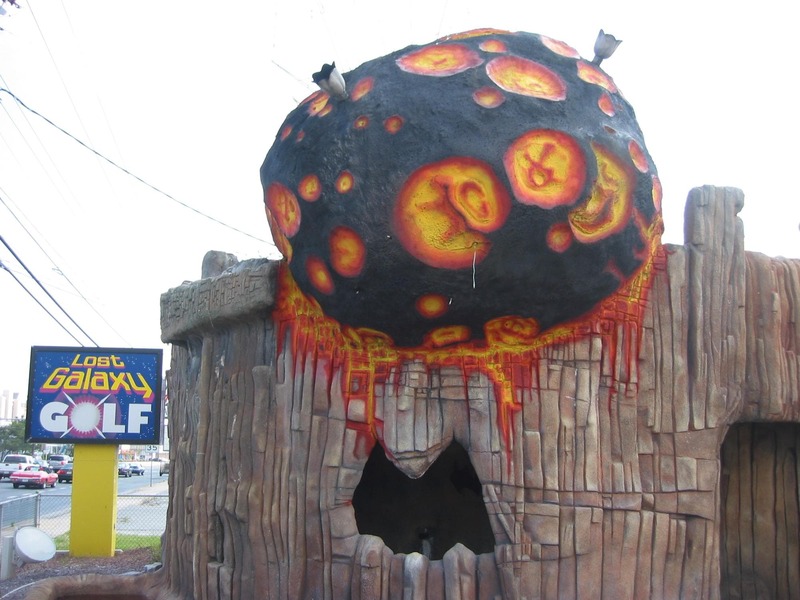 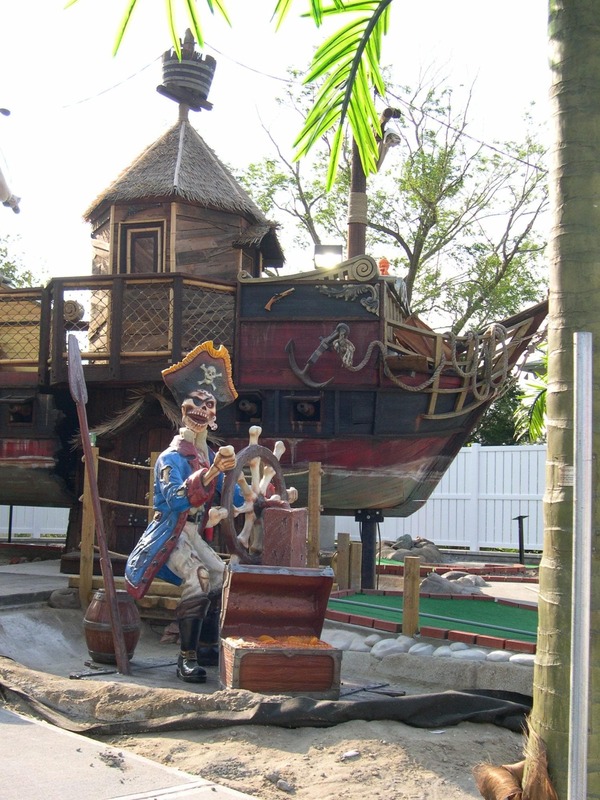 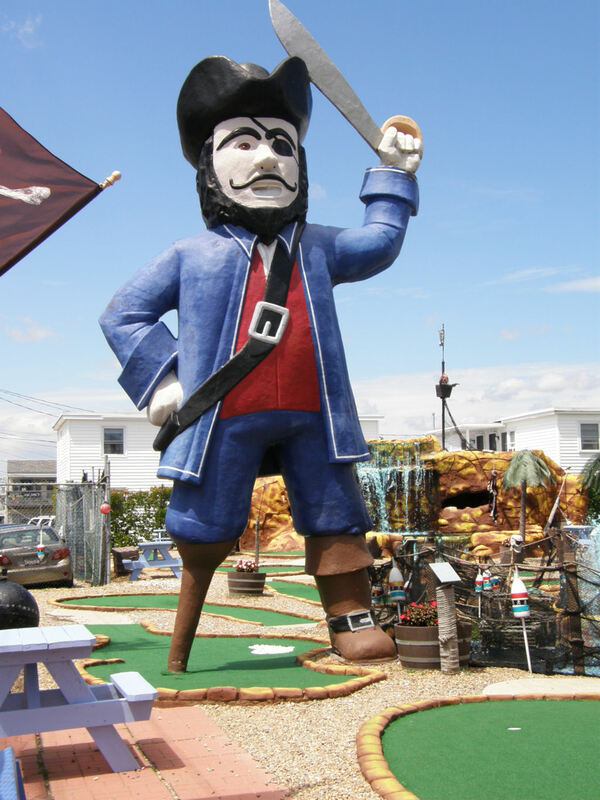 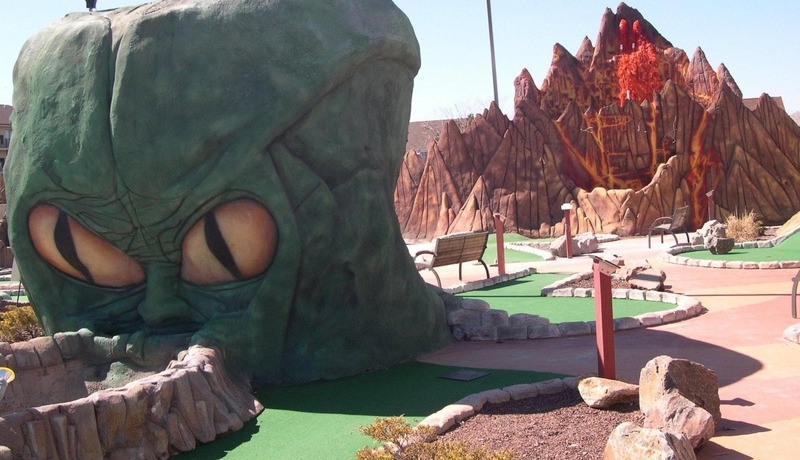 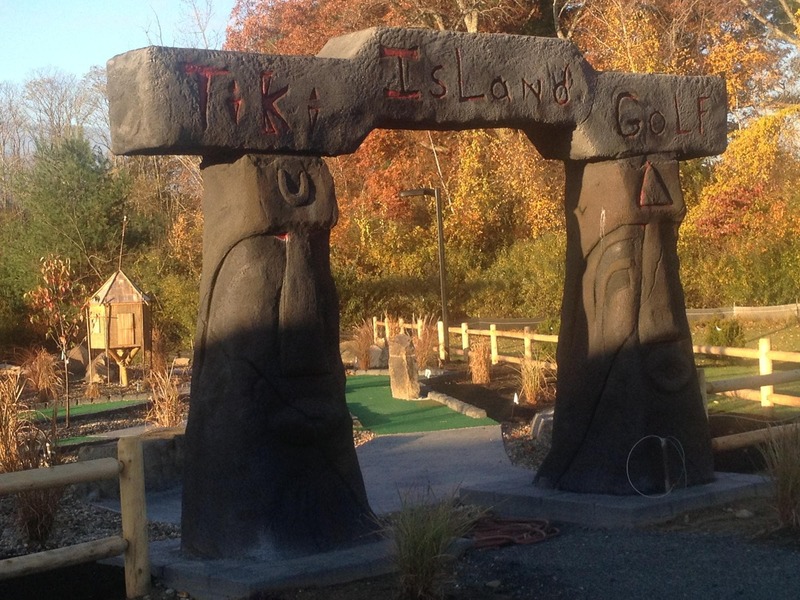 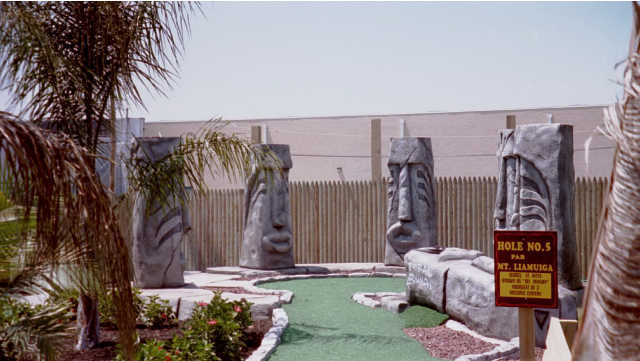 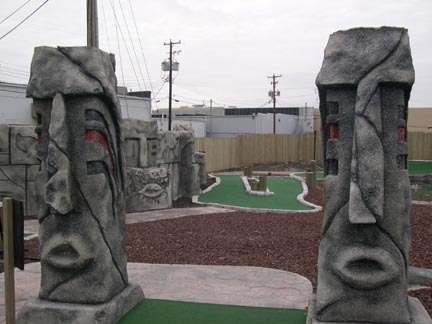 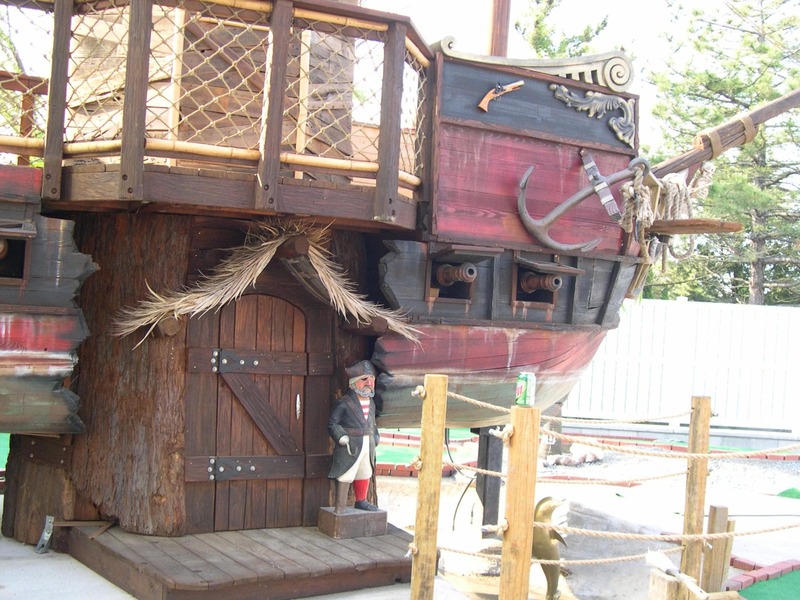 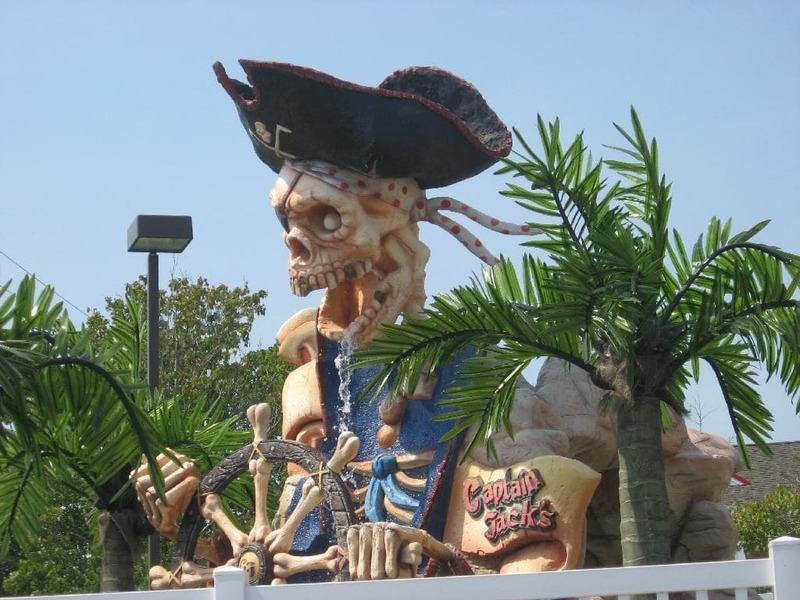 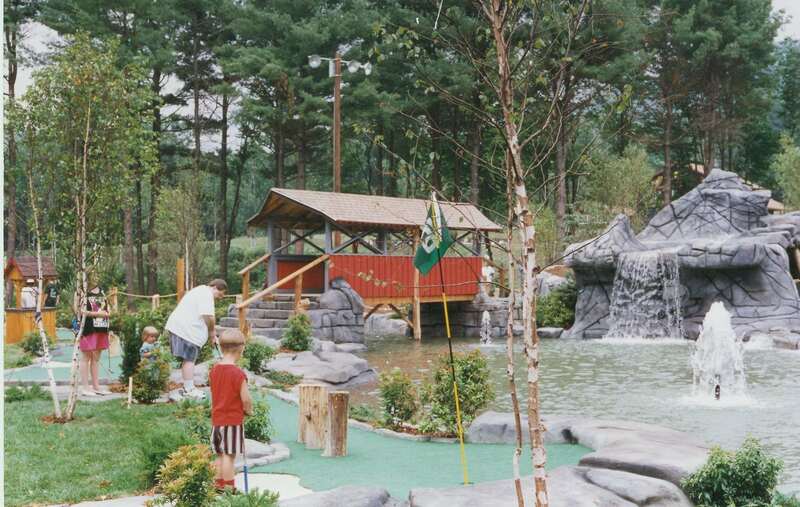 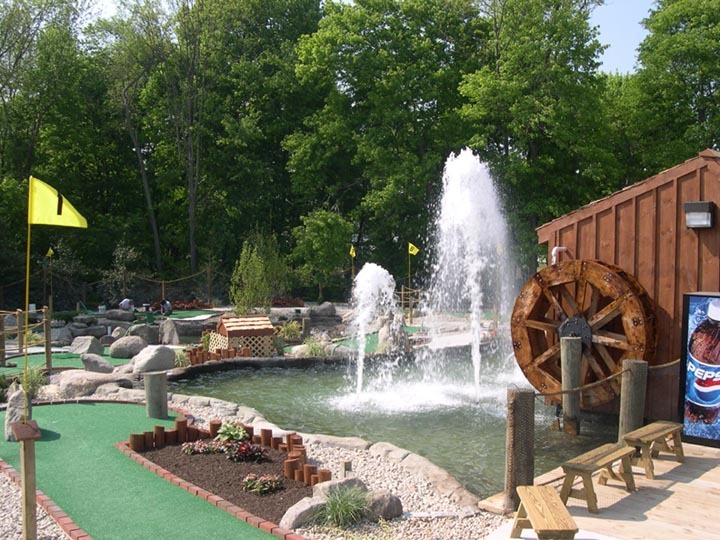 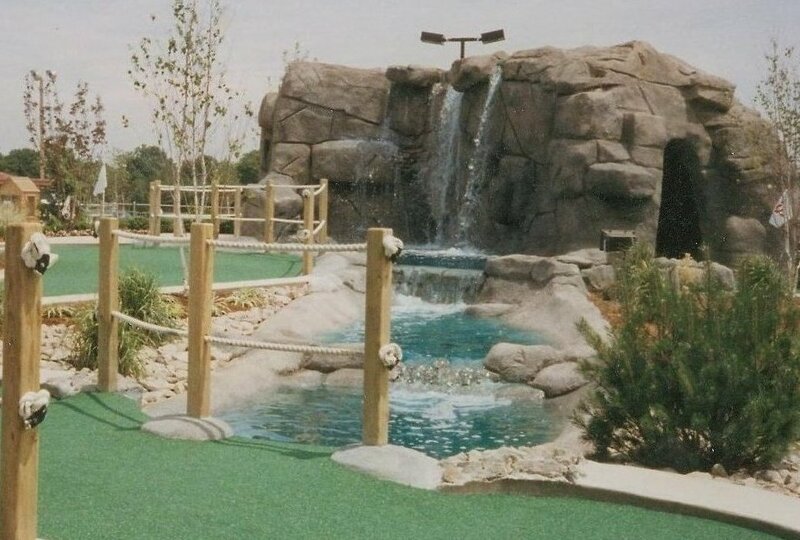 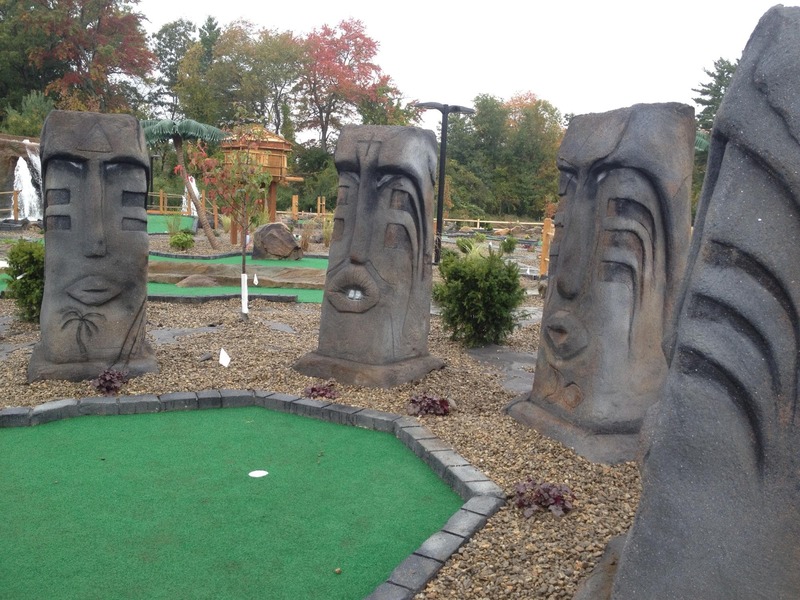 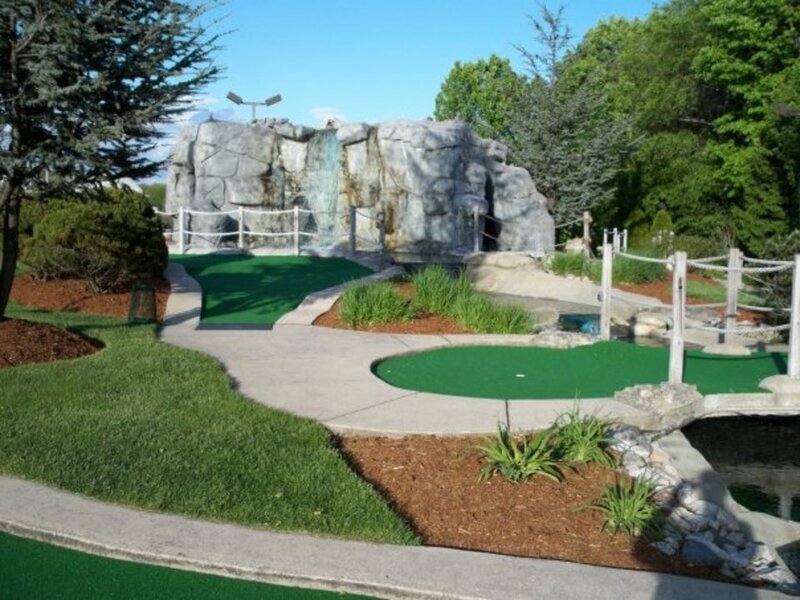 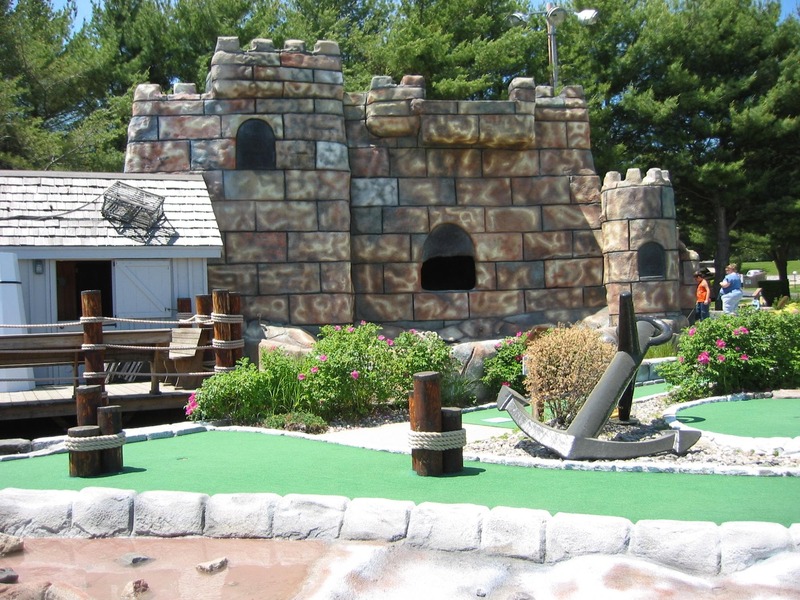 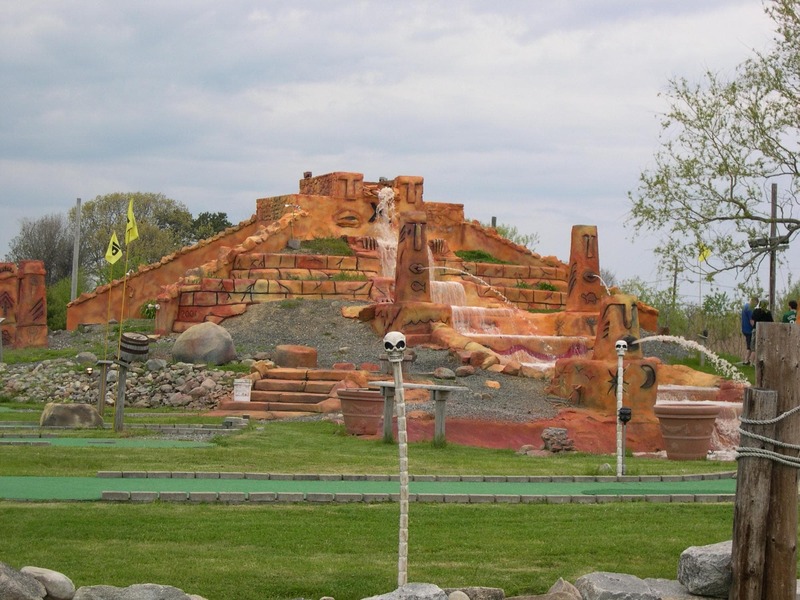 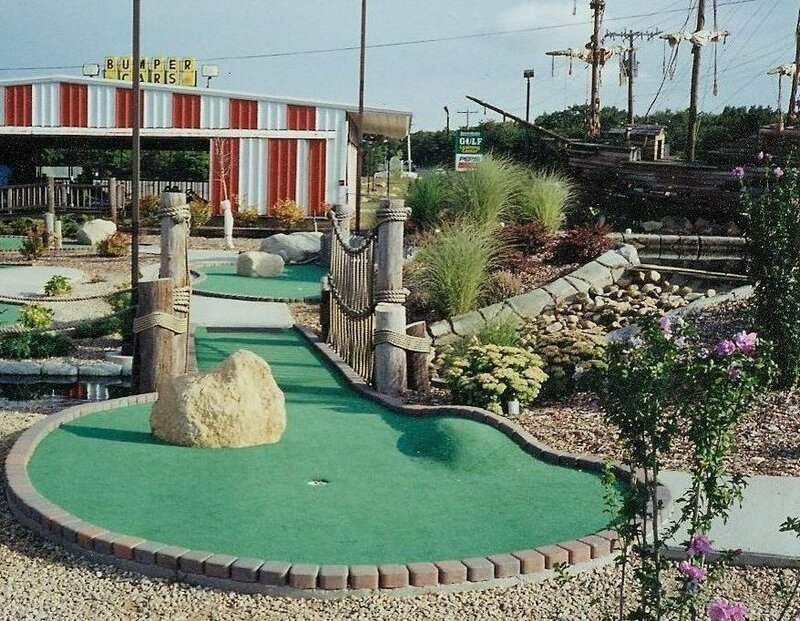 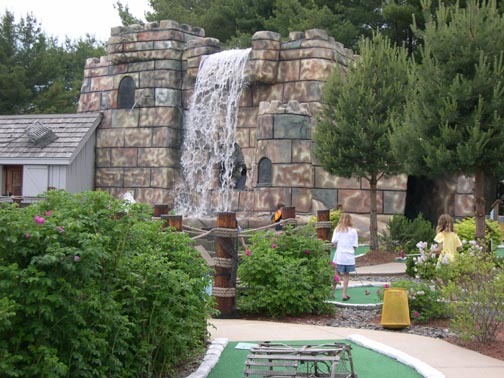 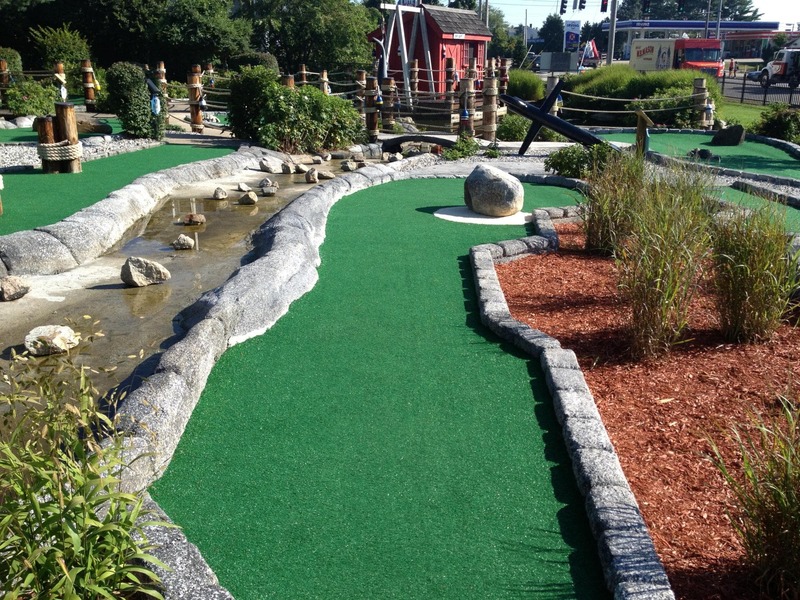 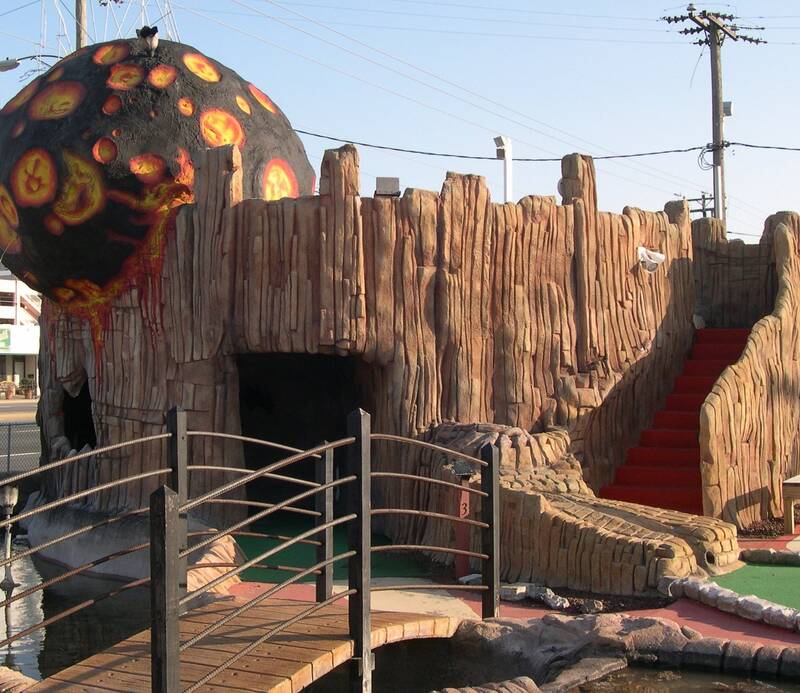 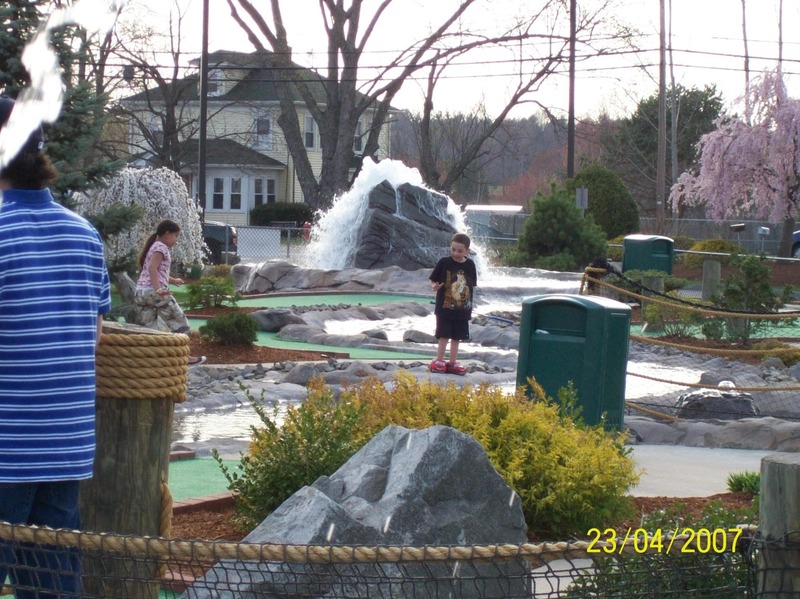 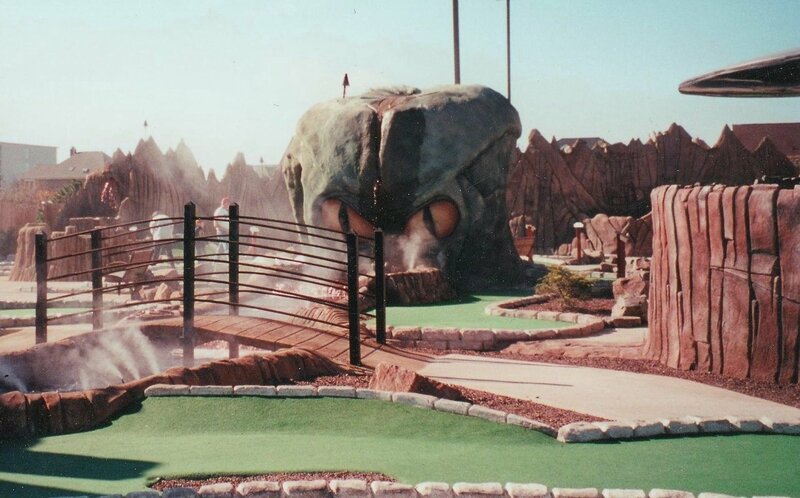 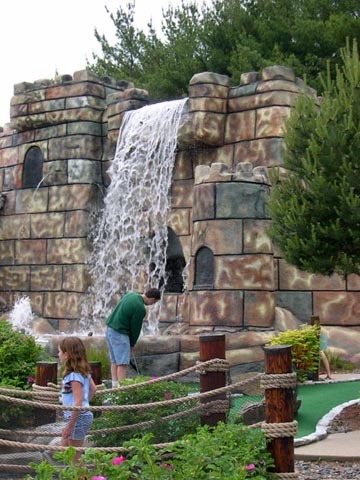 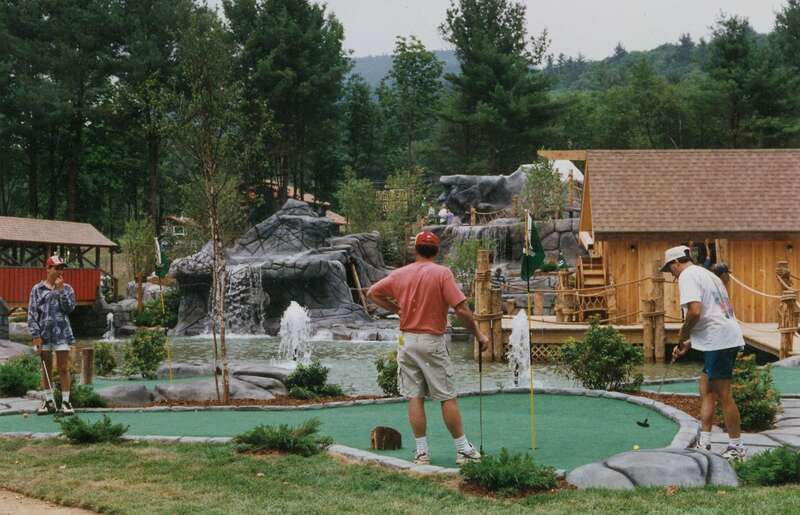 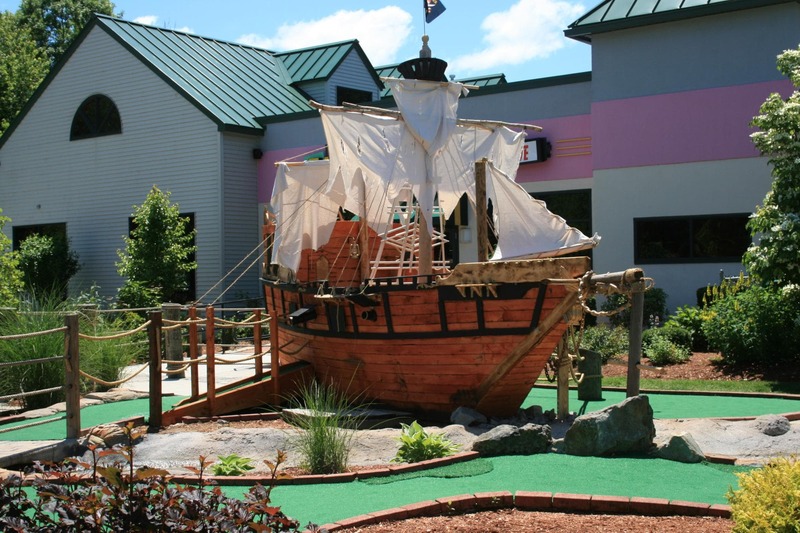 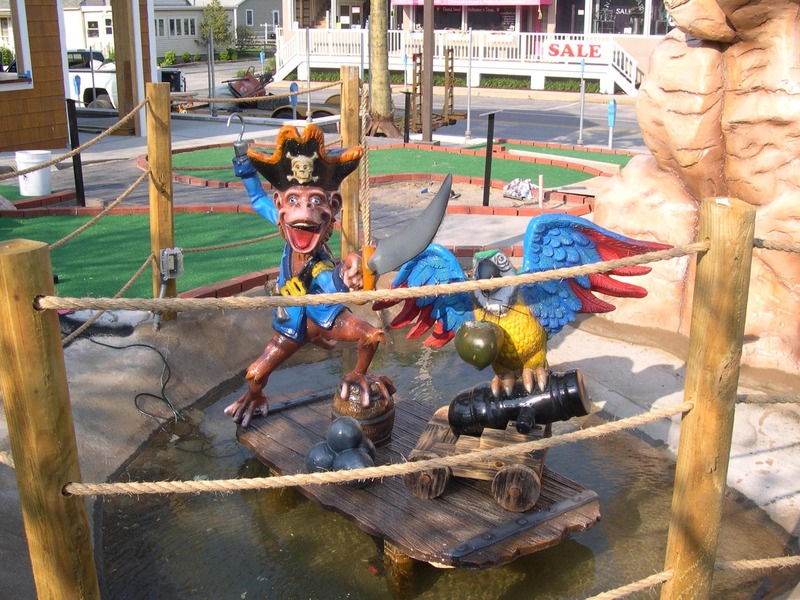 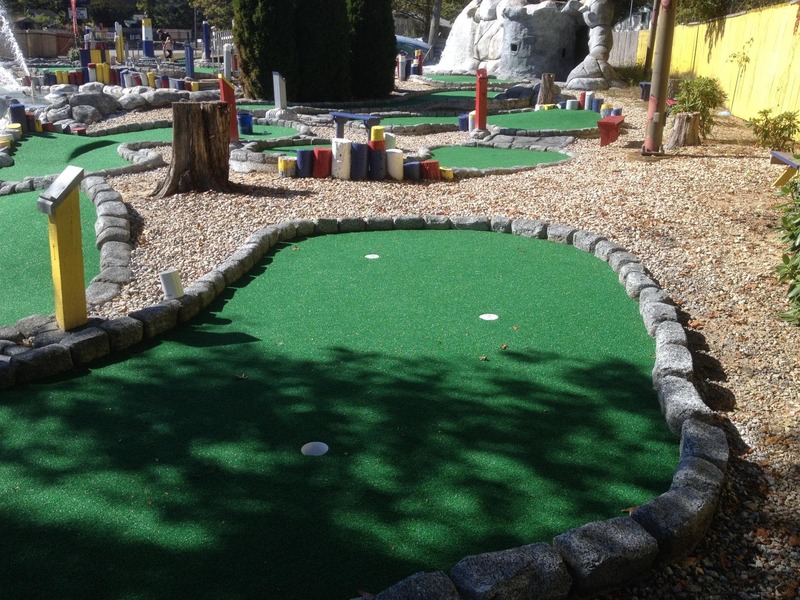 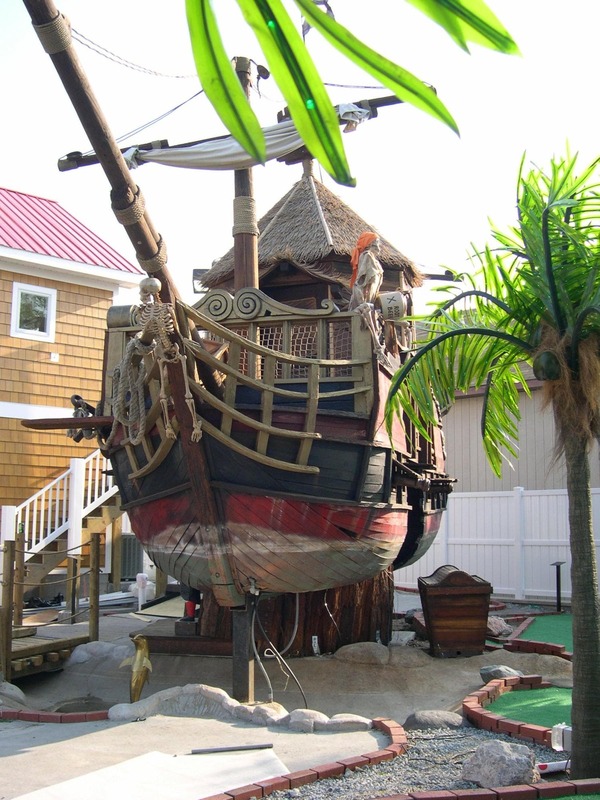 Whether you go for a themed adventure course or one of our turnkey basic mini golf courses, all of our custom miniature golf courses are challenging and fun to play. 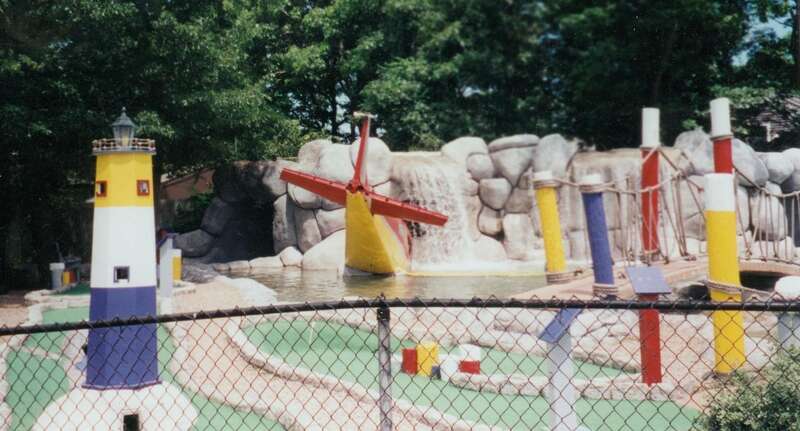 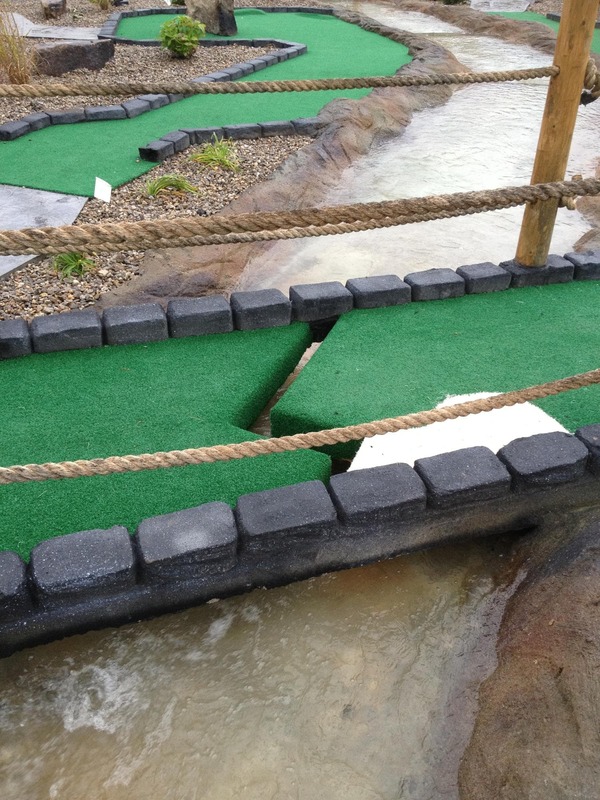 Each mini golf course has a just the right number of obstacles and levels of difficulty to keep he game interesting and players engaged. 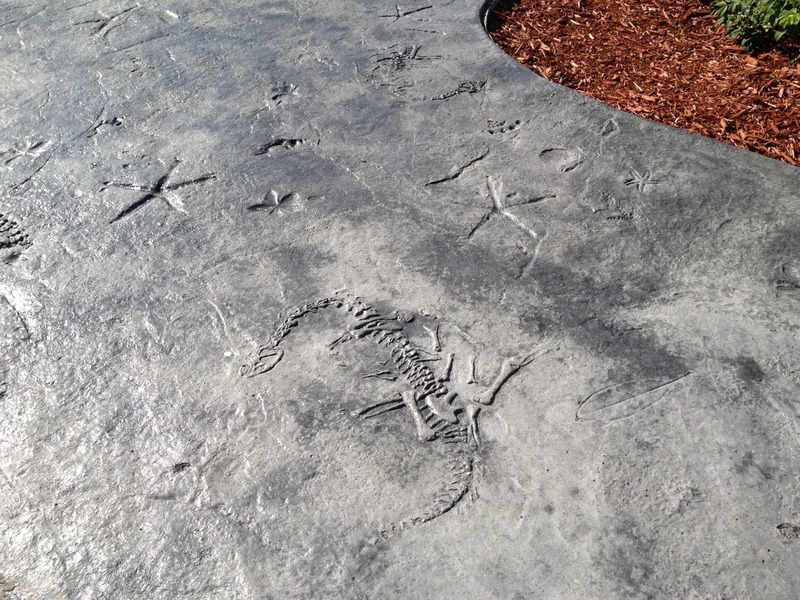 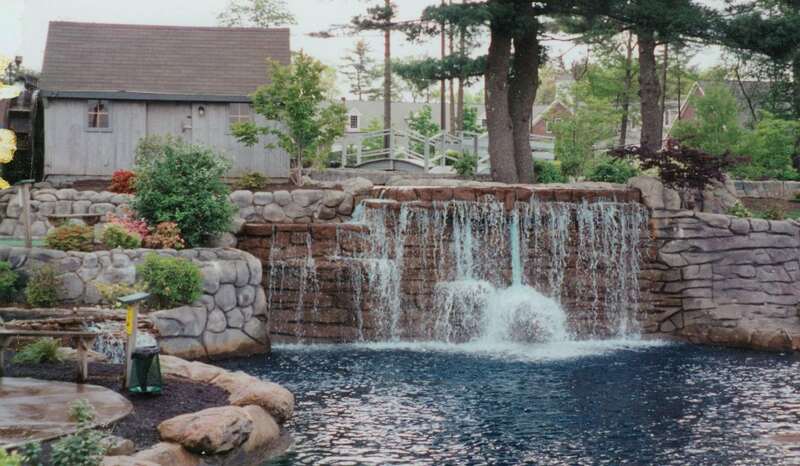 A-1 Gunite offers excellent value. 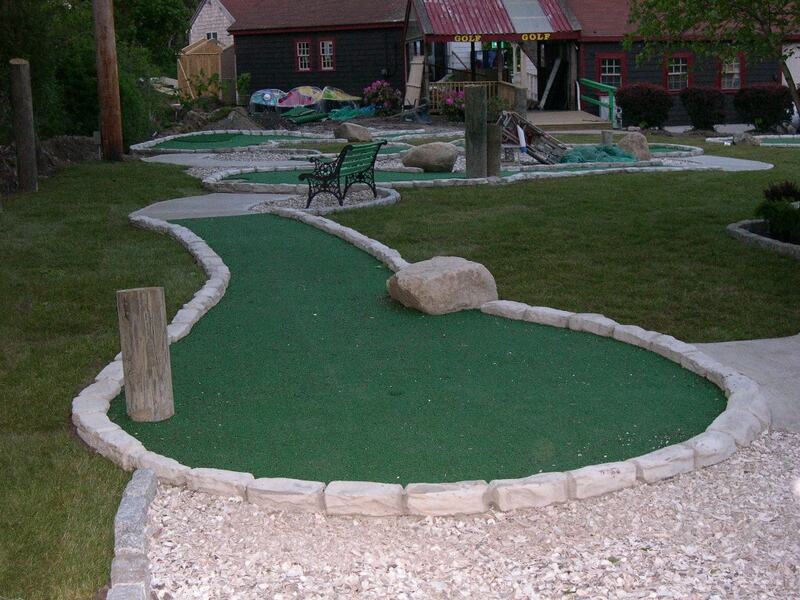 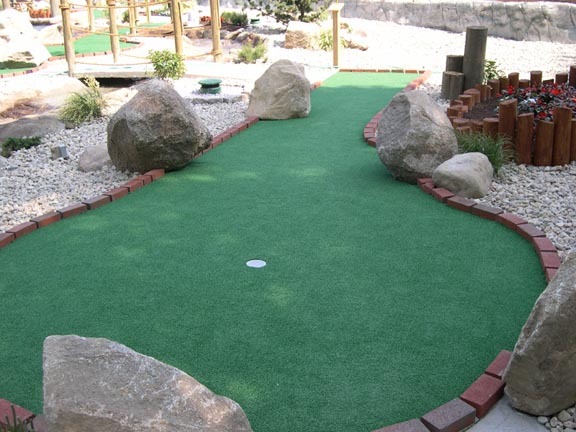 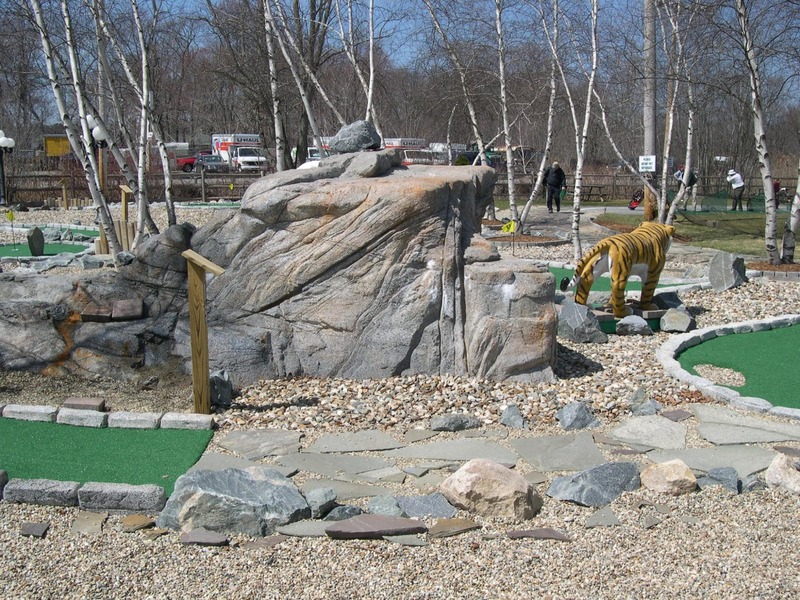 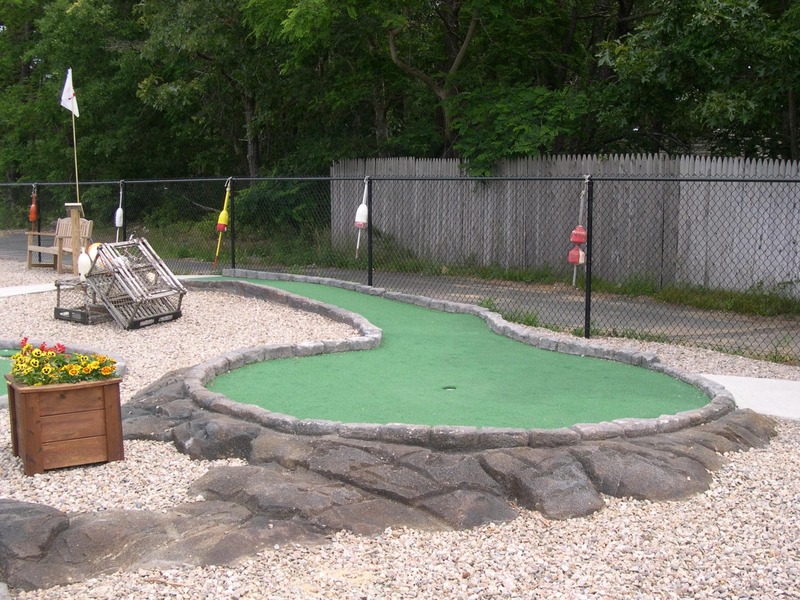 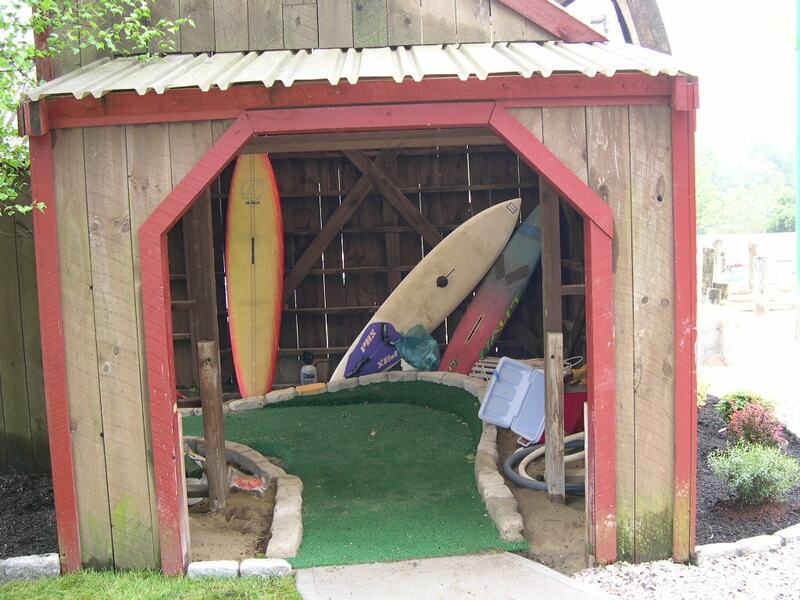 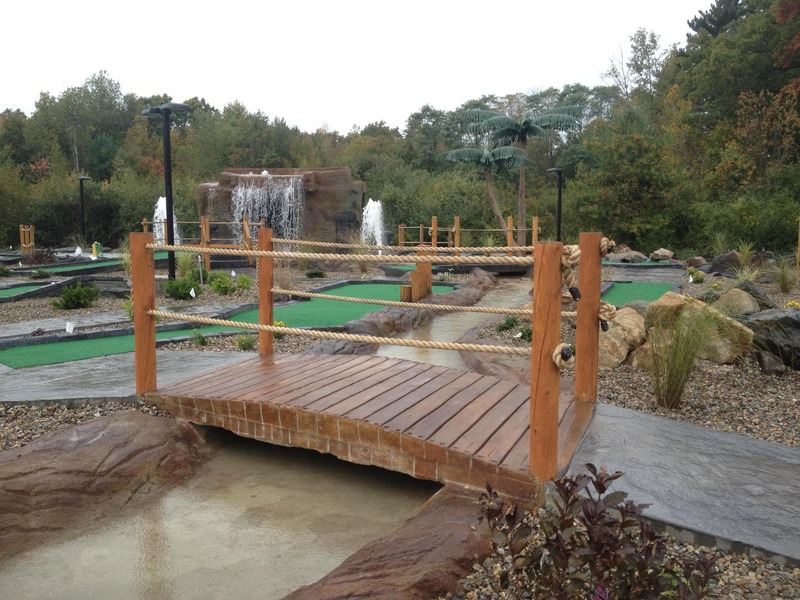 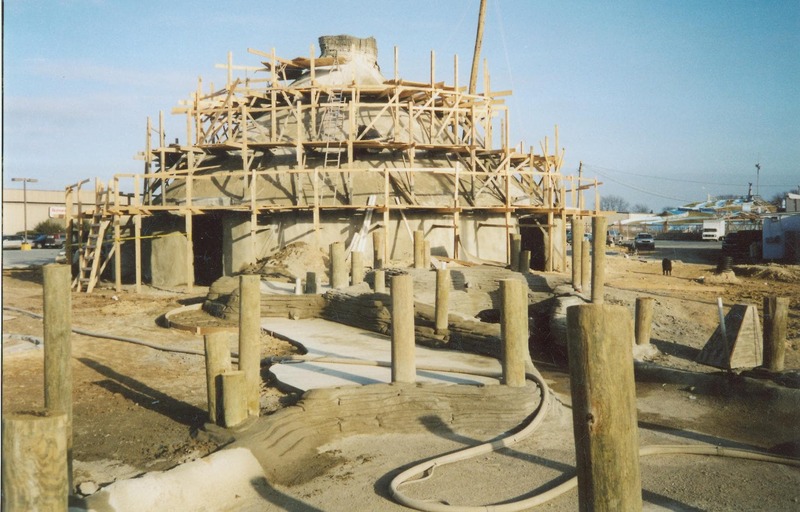 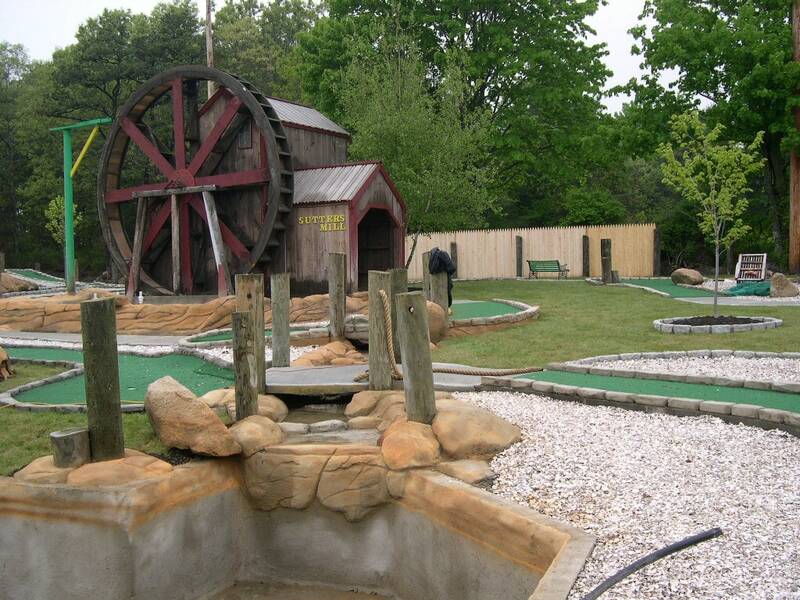 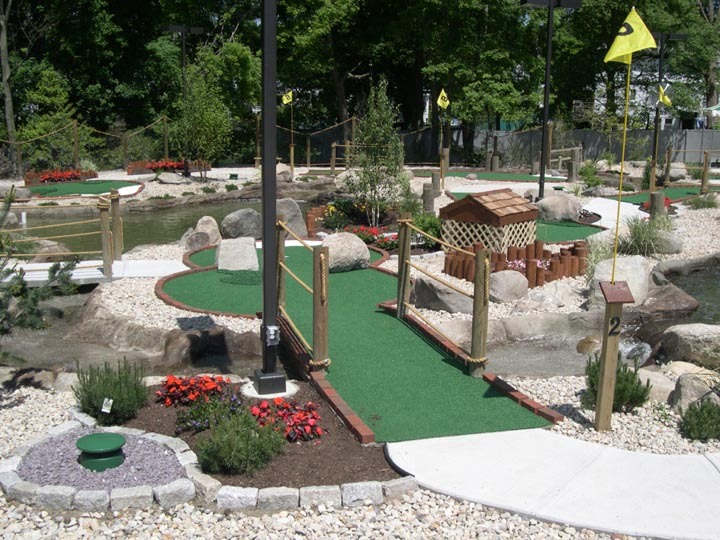 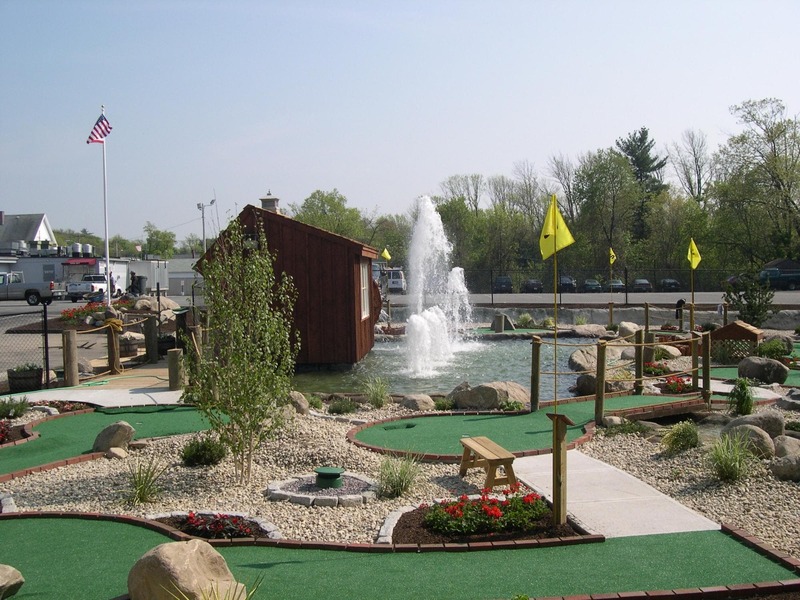 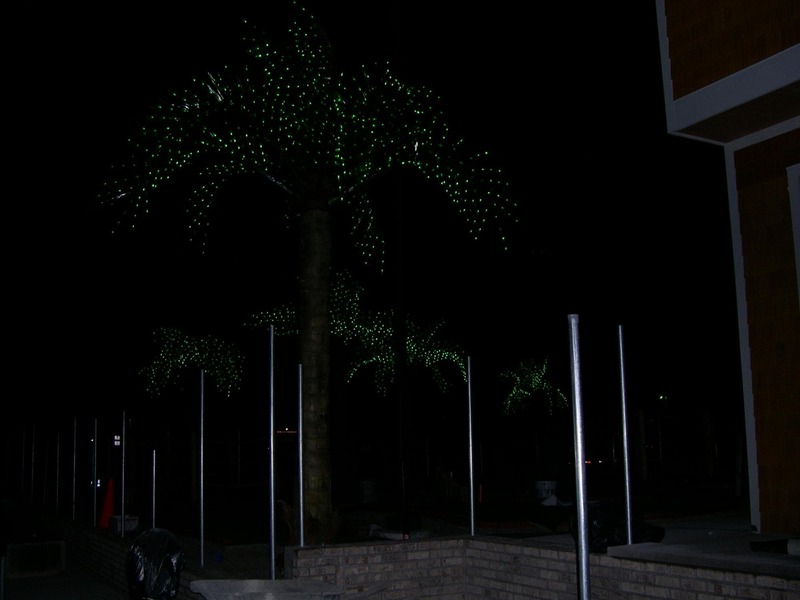 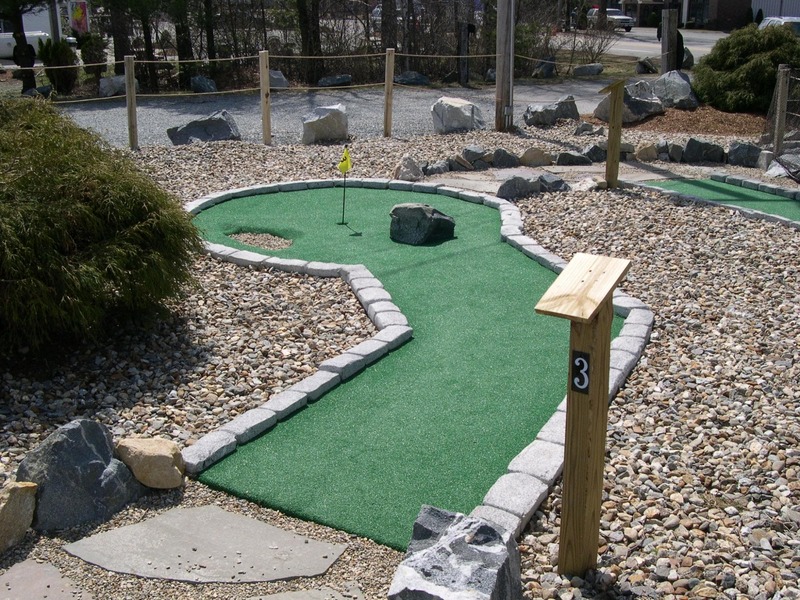 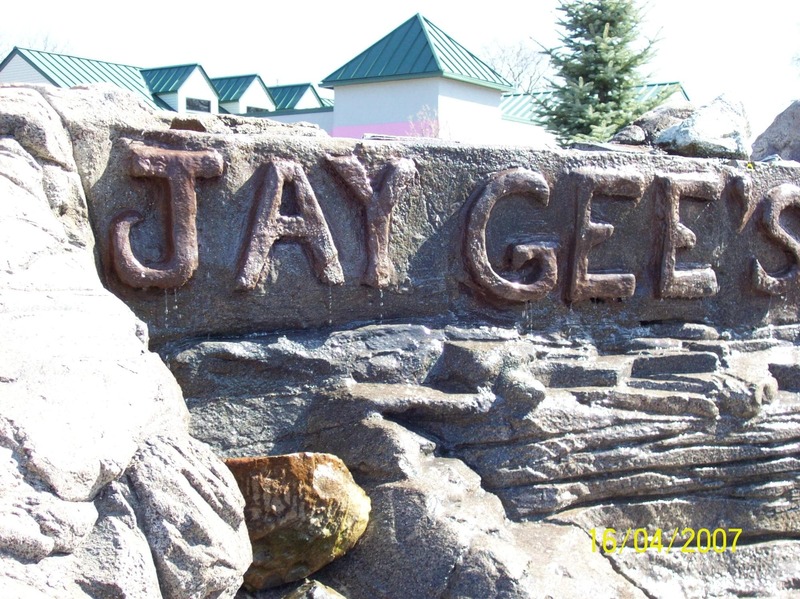 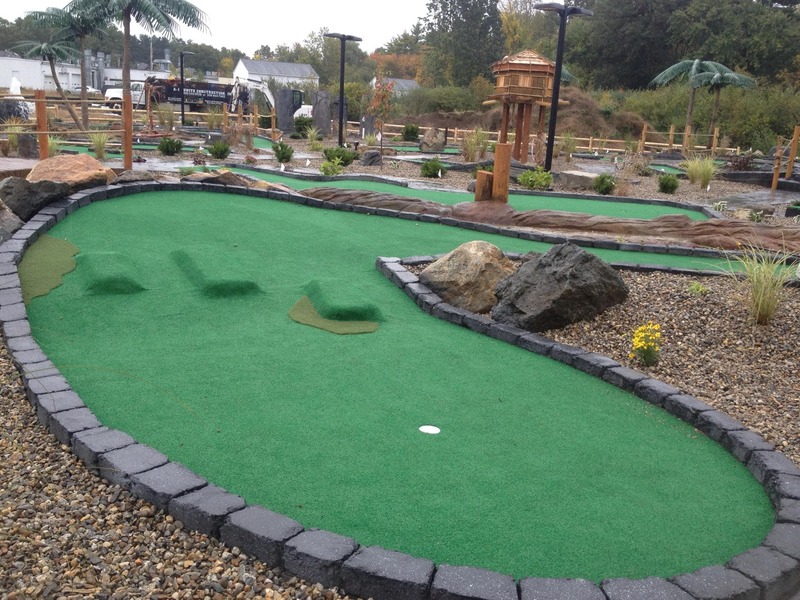 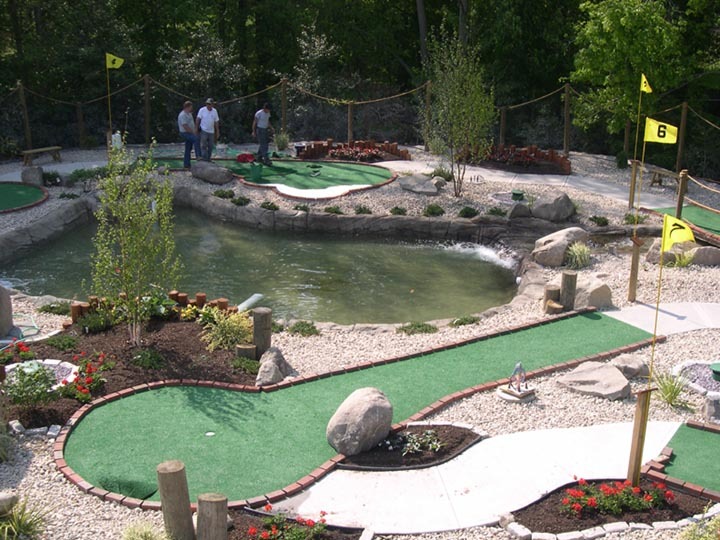 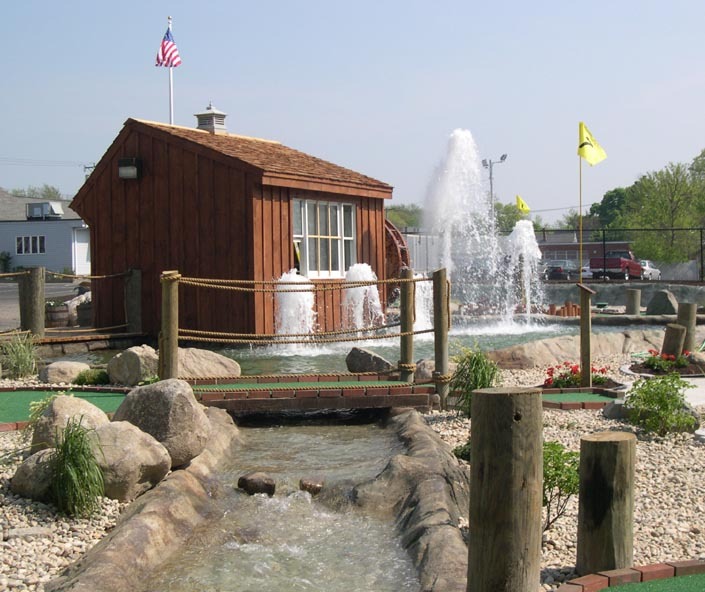 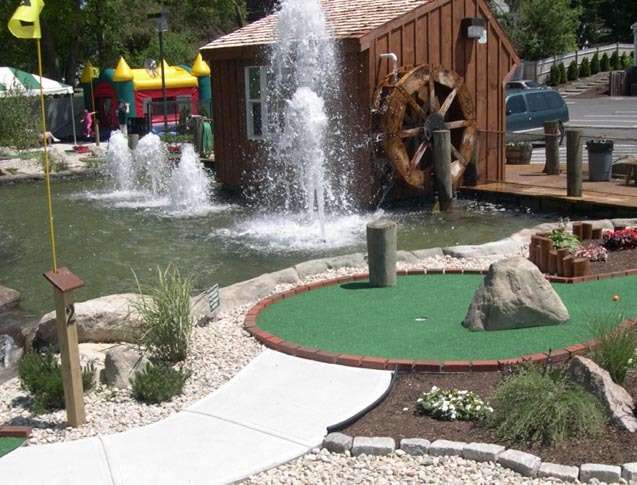 We strive to exceed your expectations while working within your budget to build the mini golf course of your dreams. 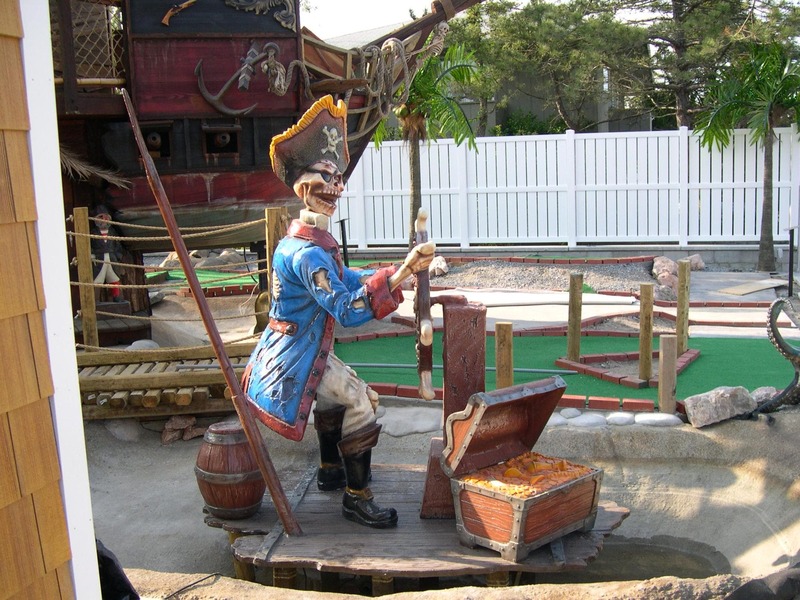 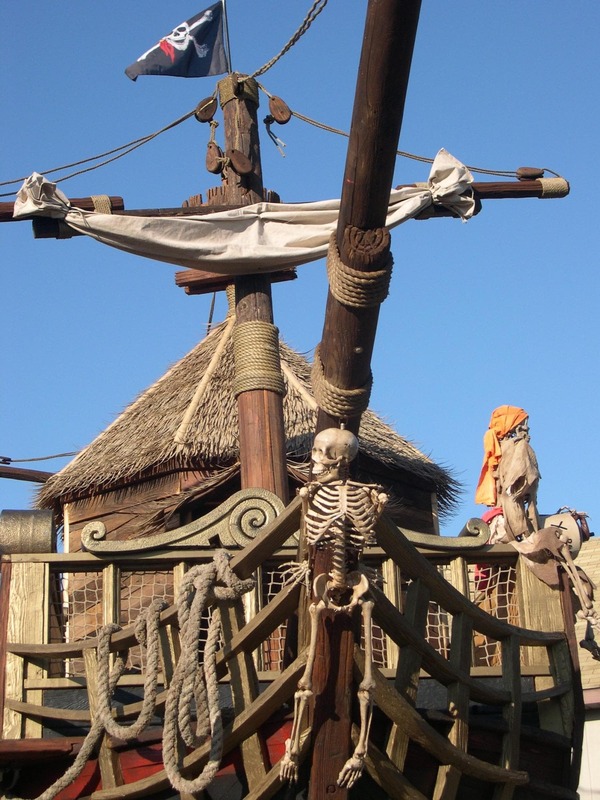 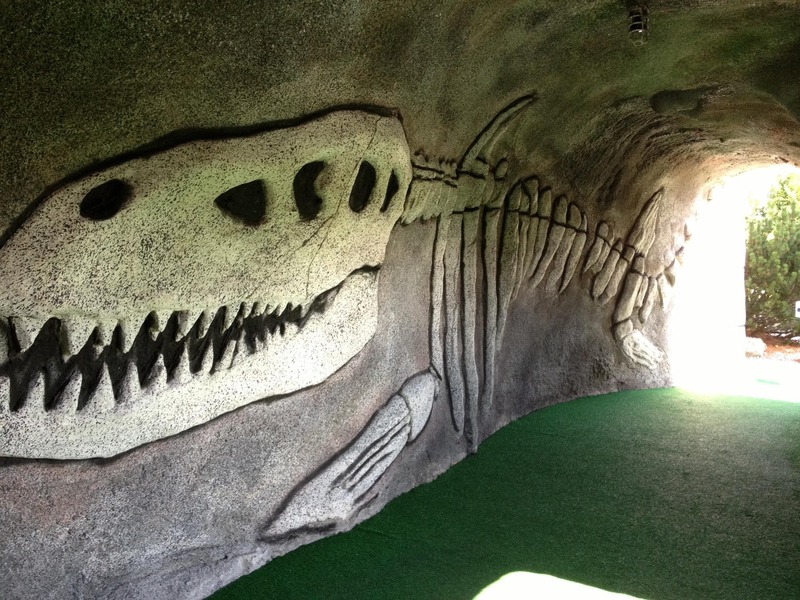 Our themed adventure mini golf courses are enhanced with custom props that make the game exciting and encourage repeat business. 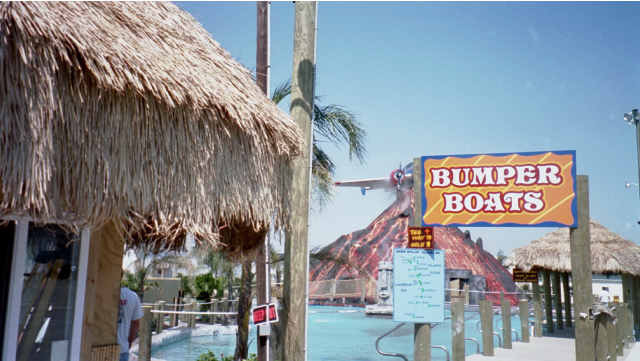 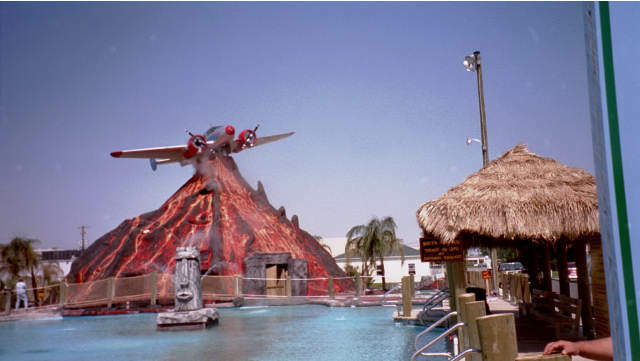 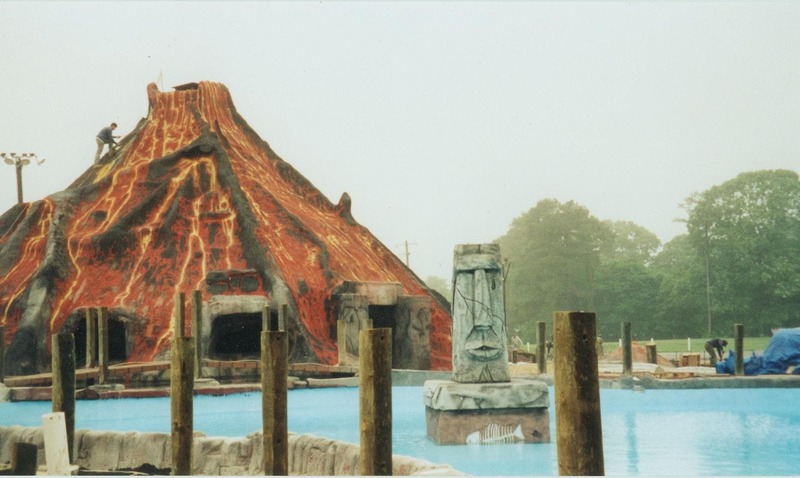 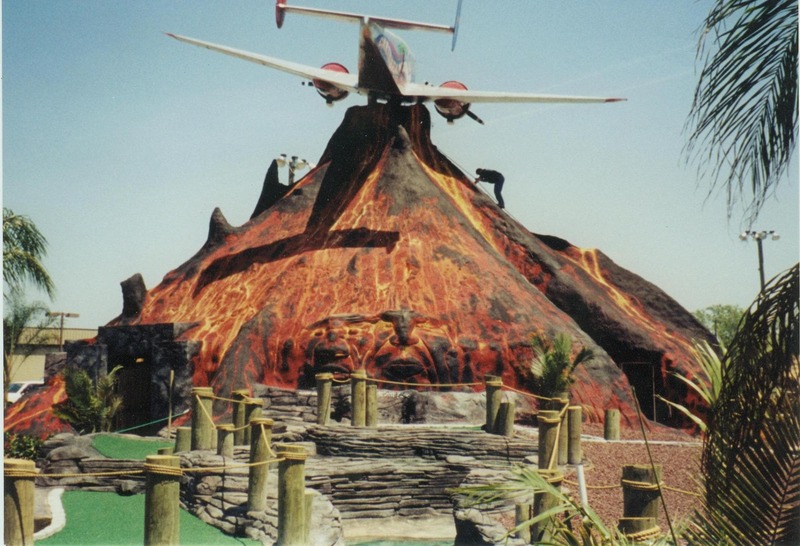 Maybe you'll opt for a Pirate theme, or a Volcano spewing orange "lava" with smoke and rumbling sound effects. 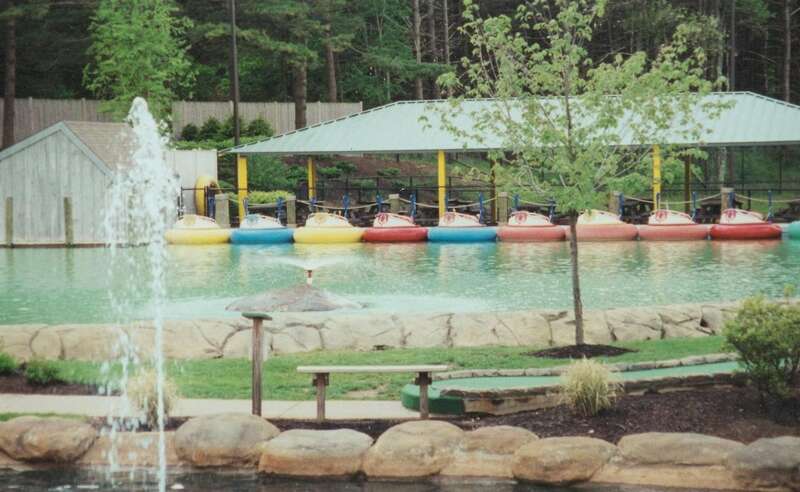 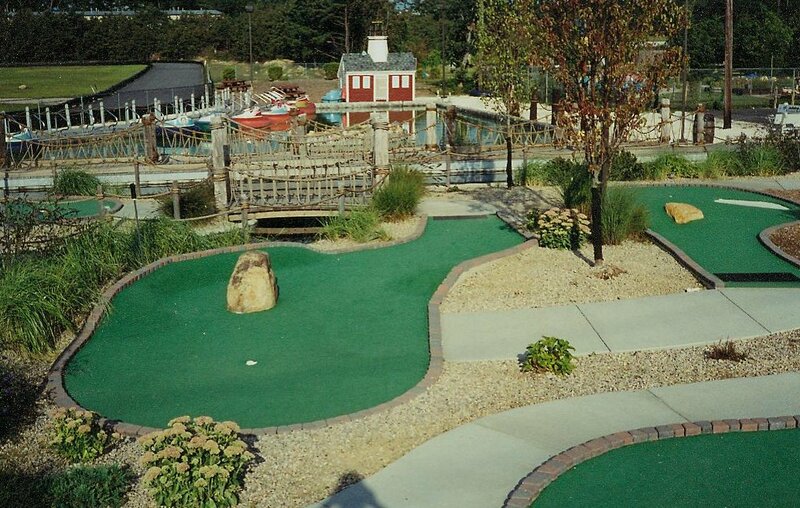 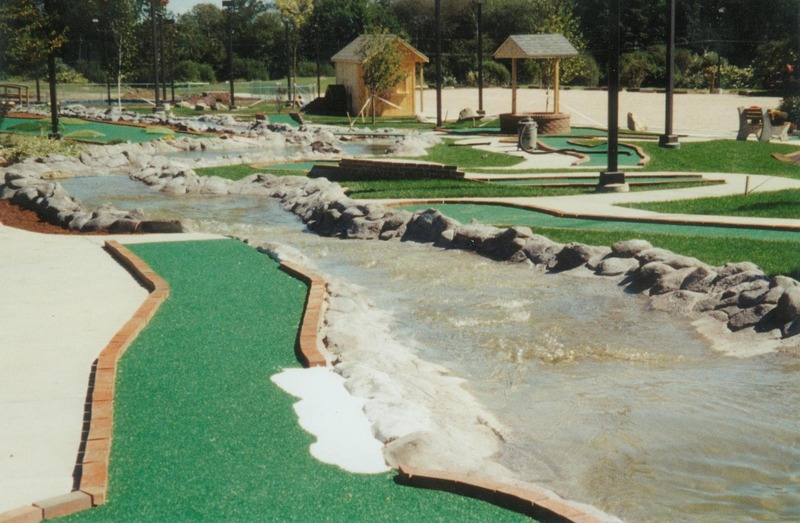 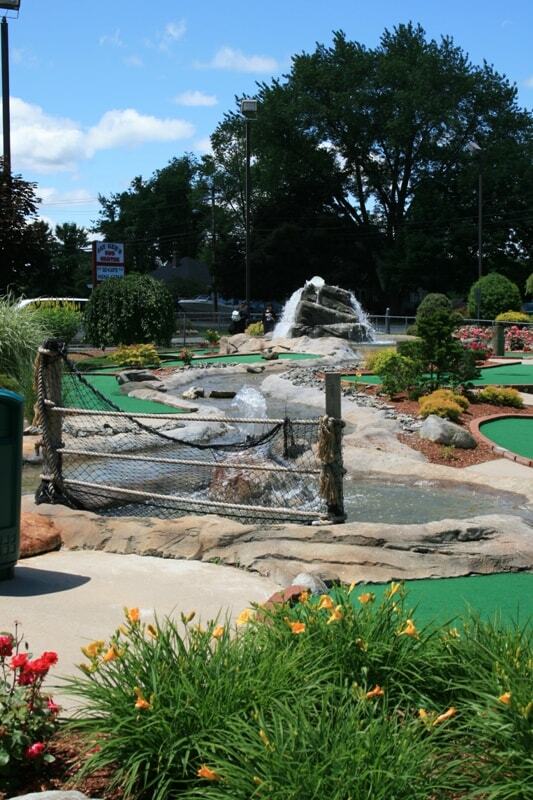 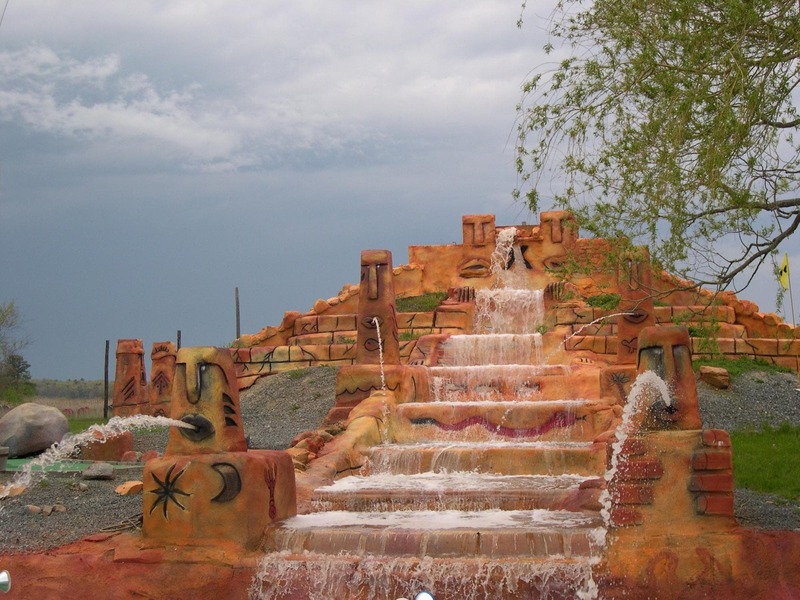 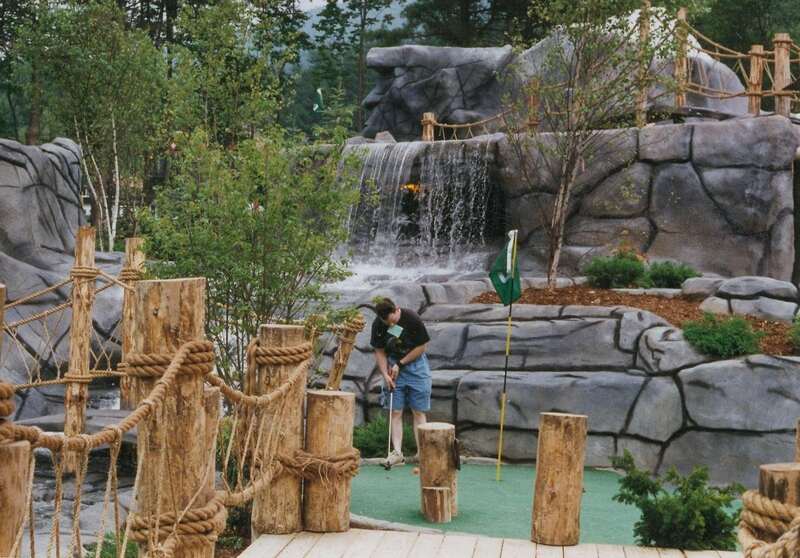 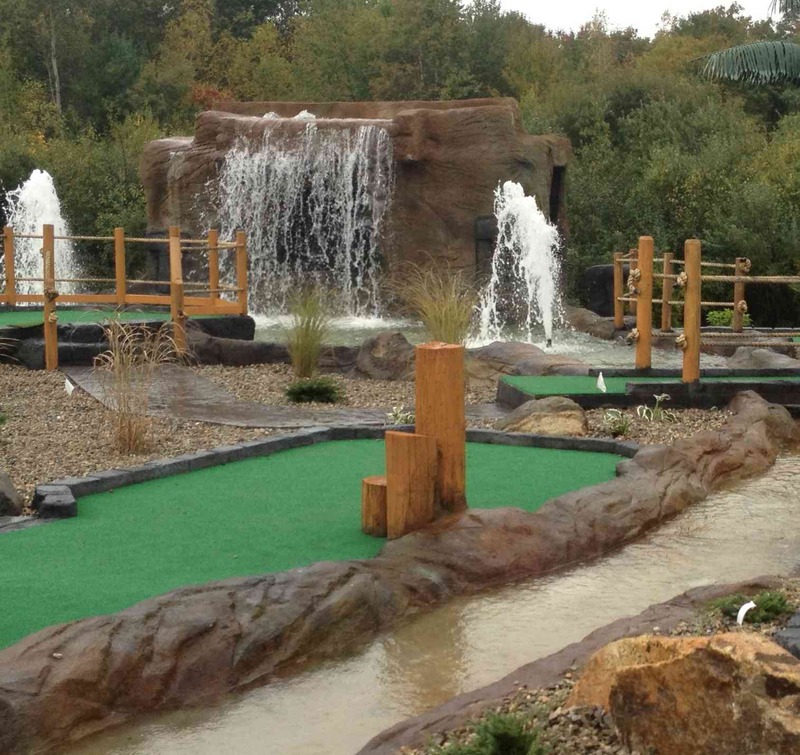 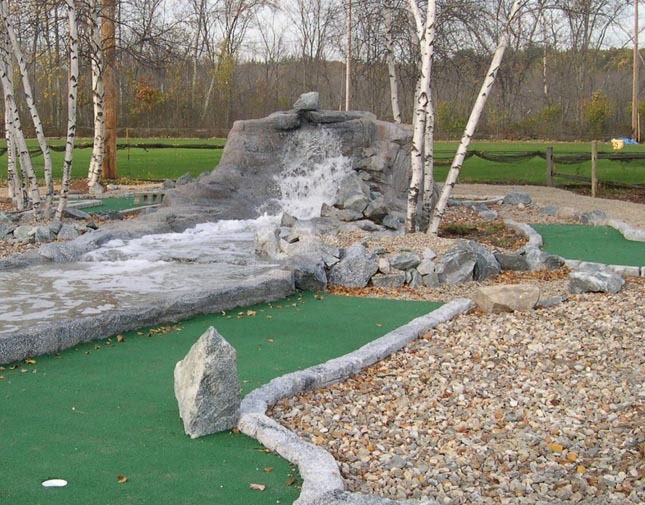 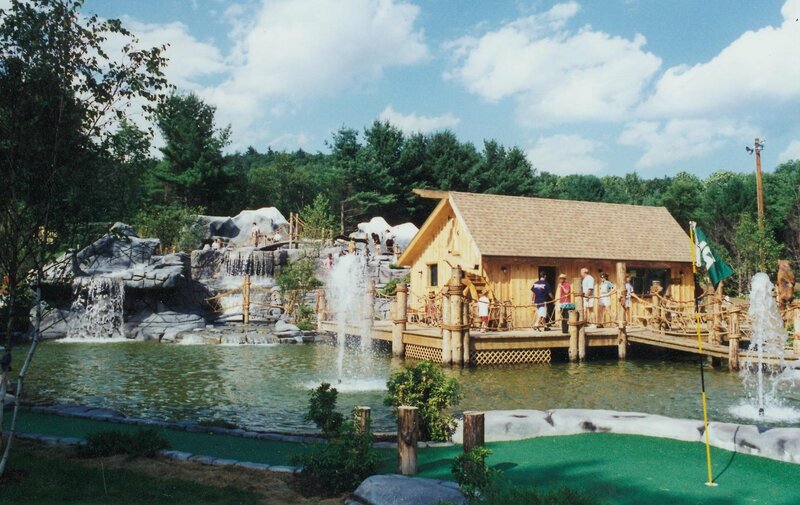 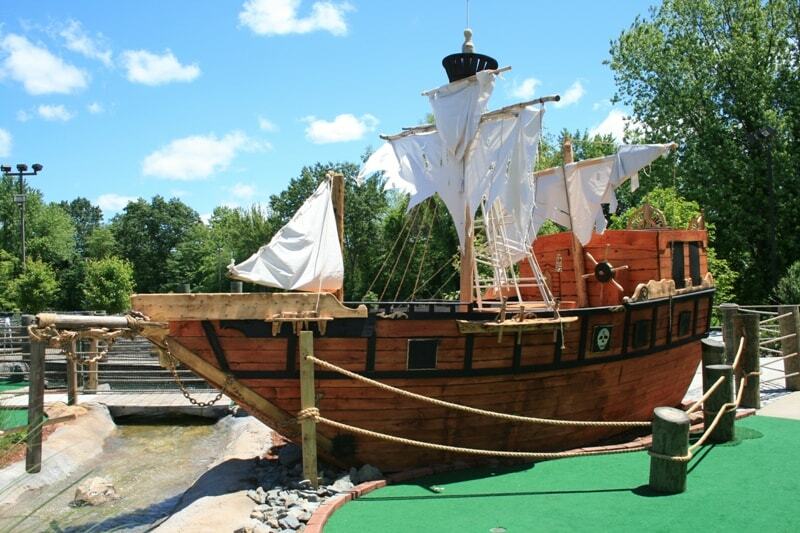 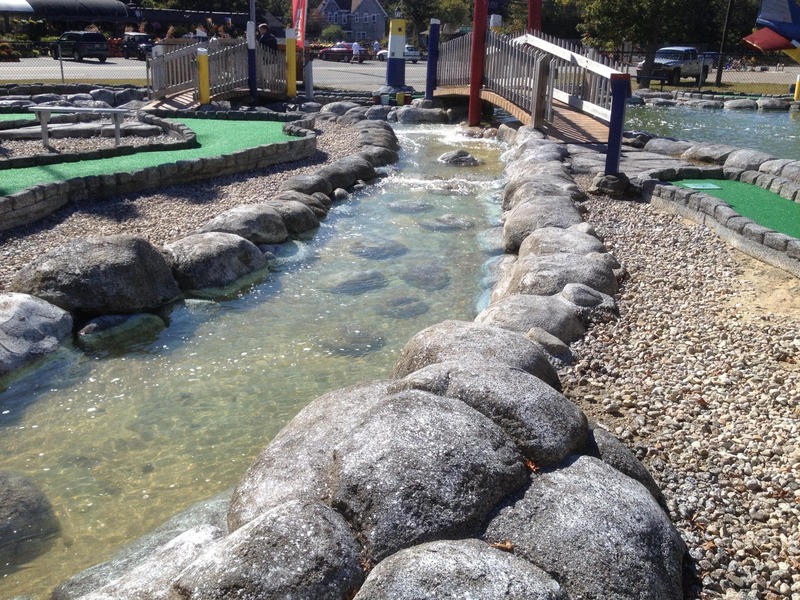 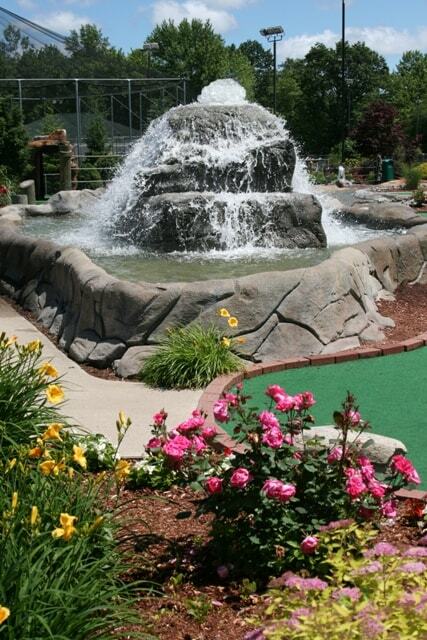 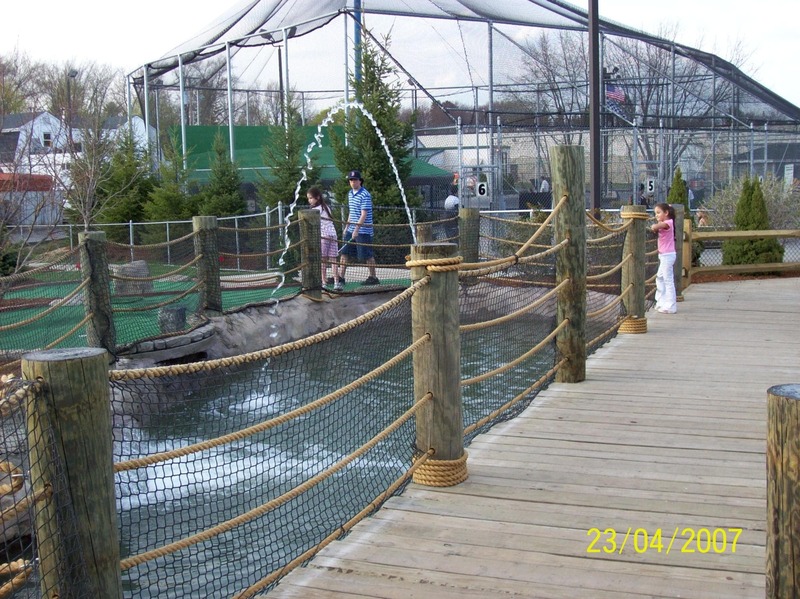 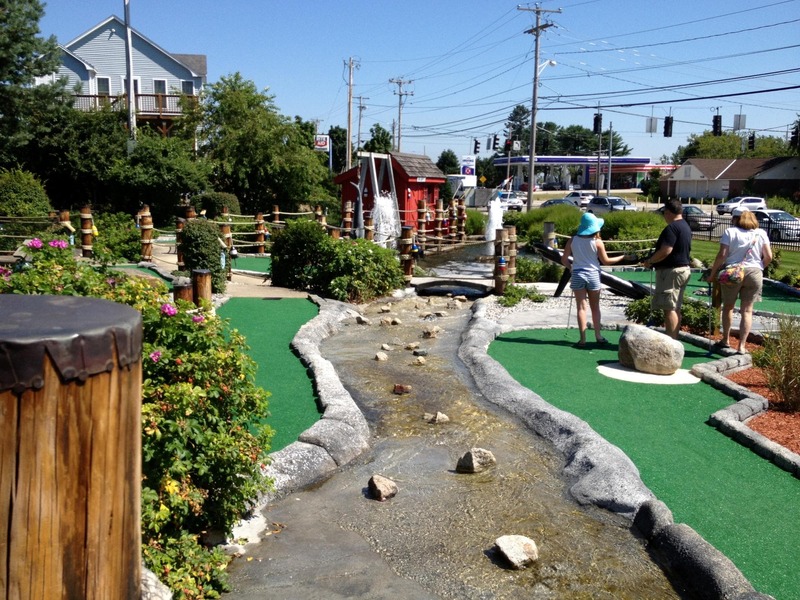 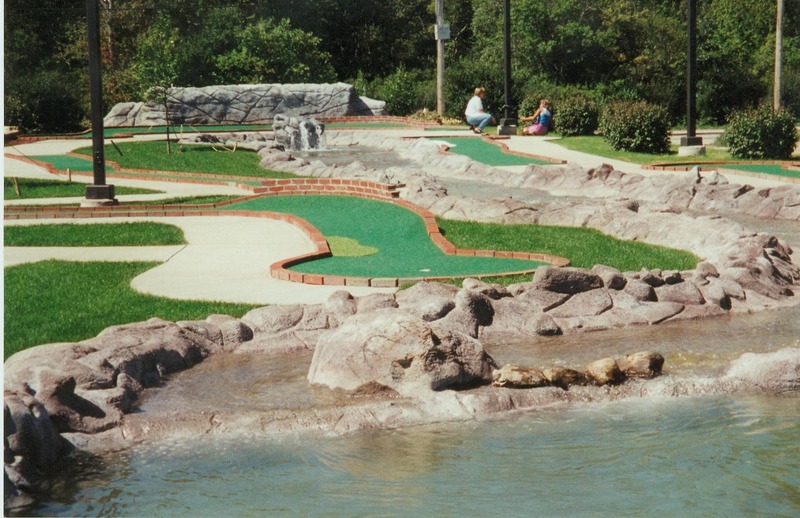 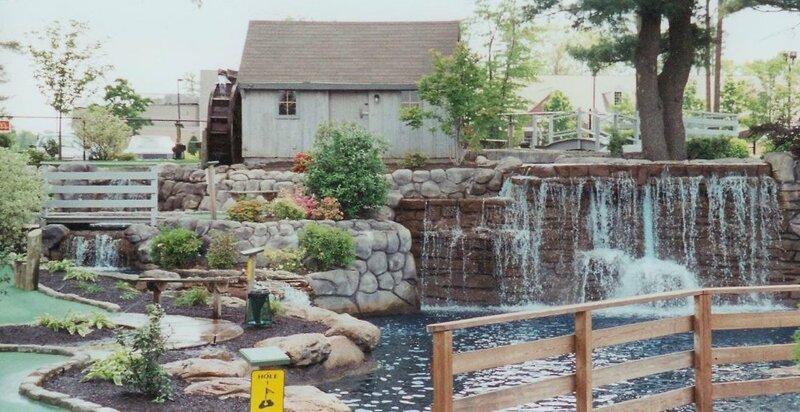 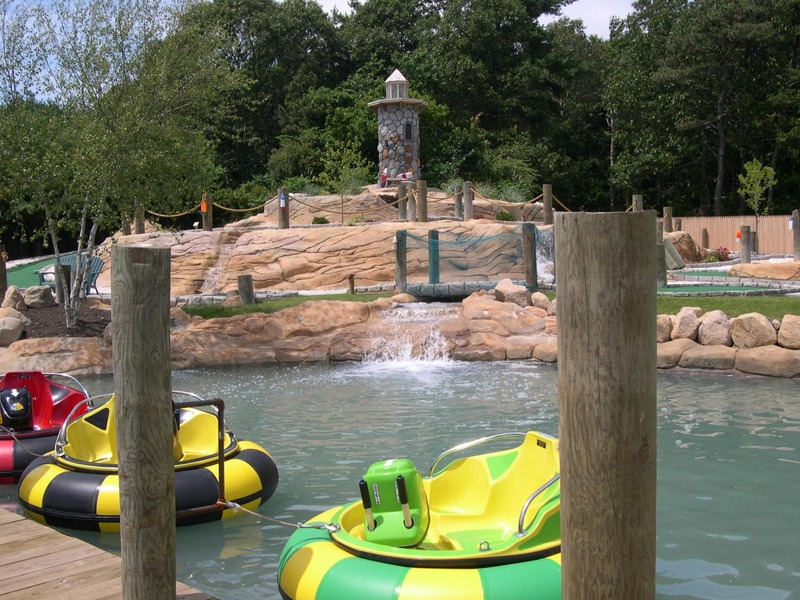 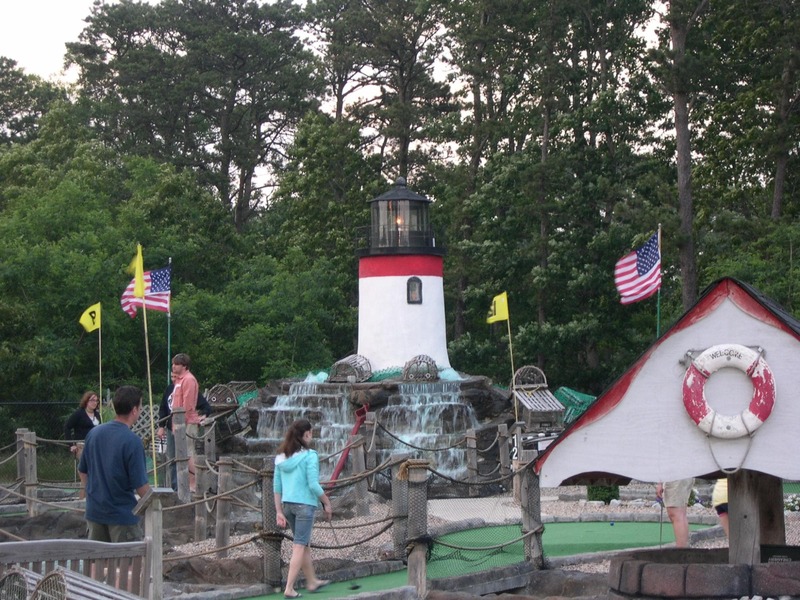 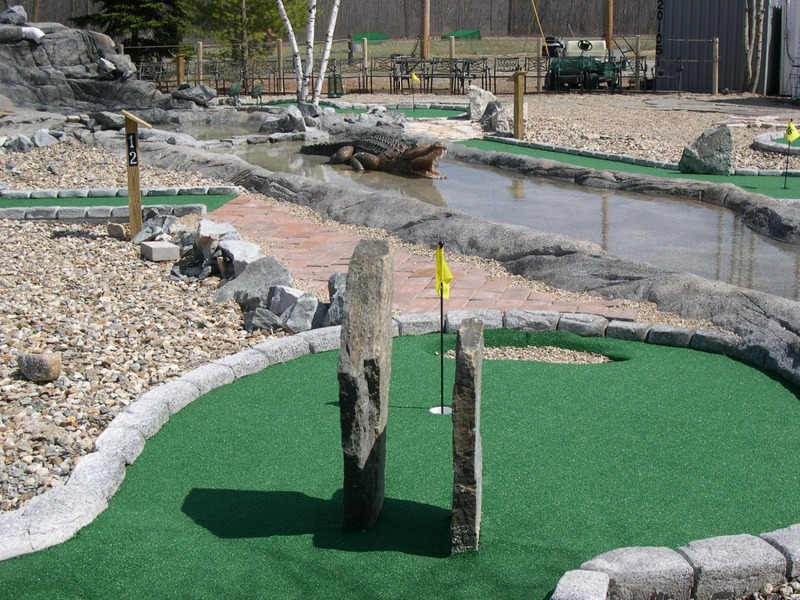 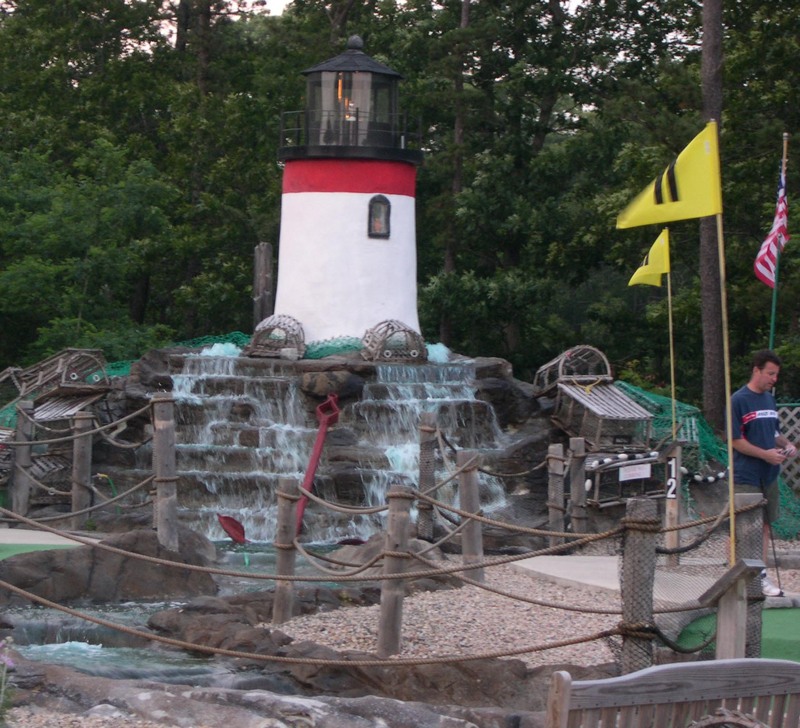 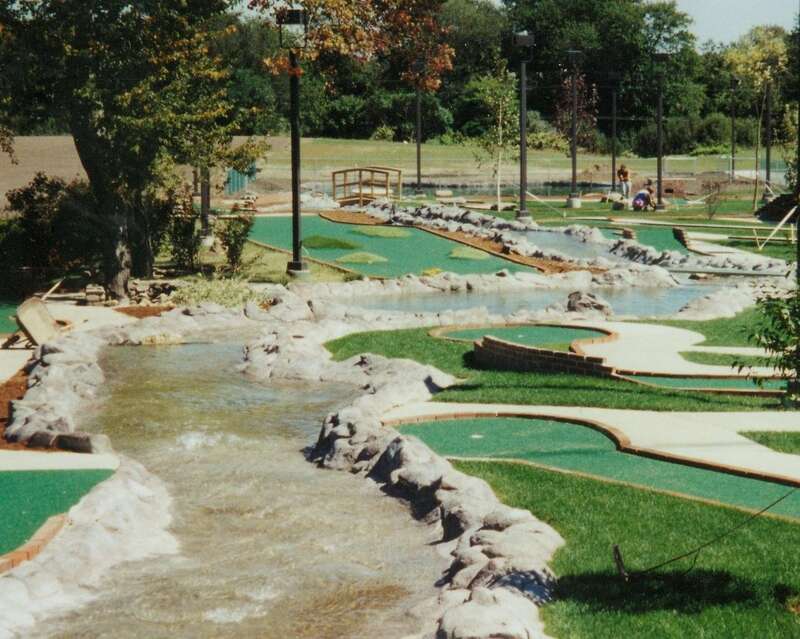 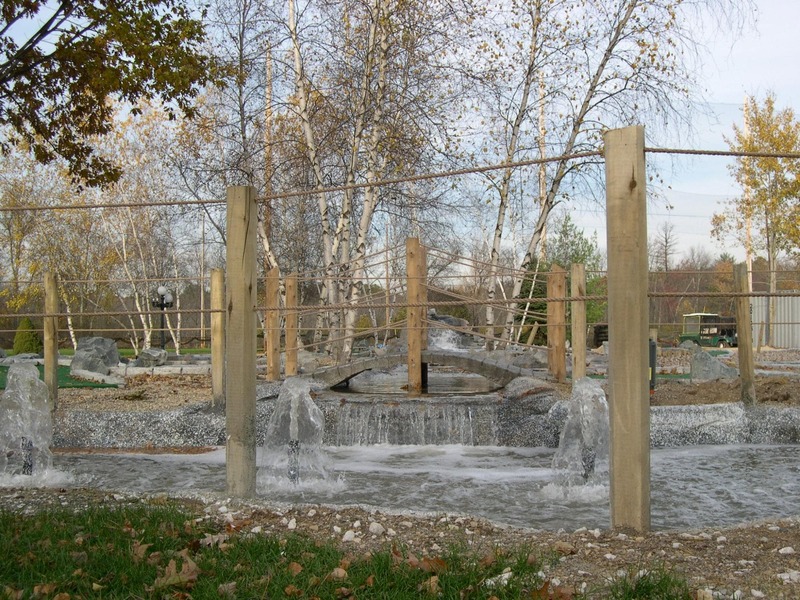 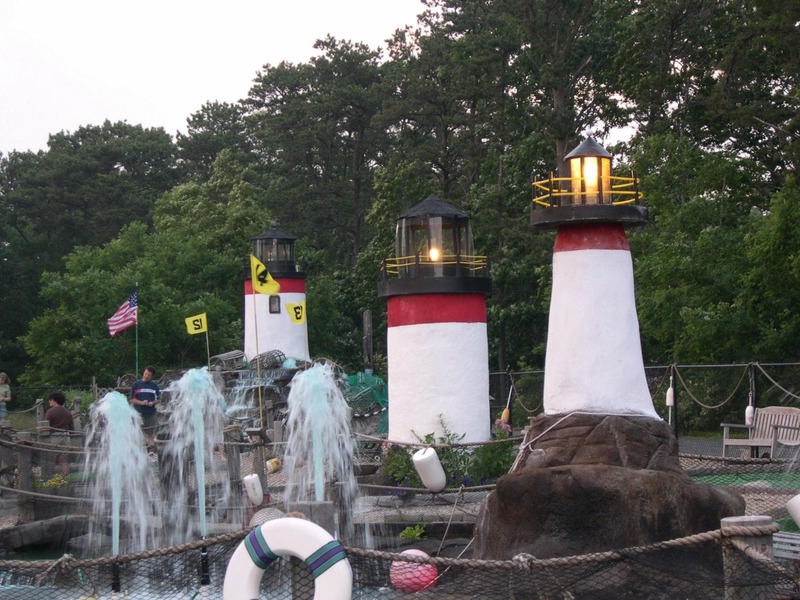 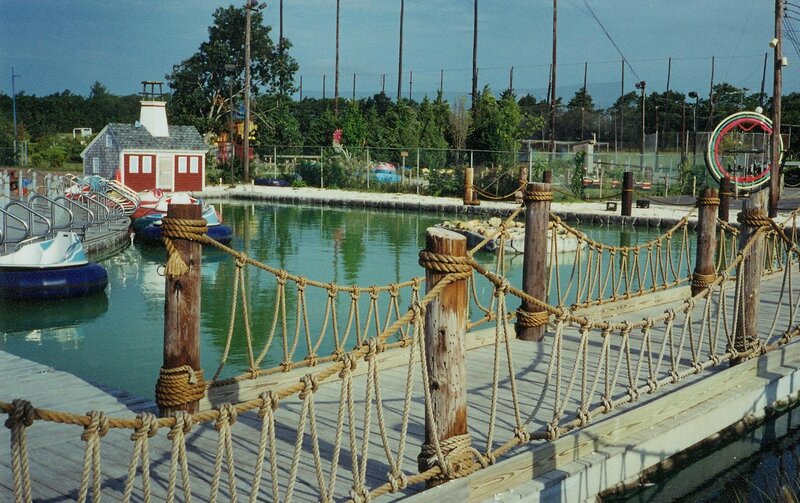 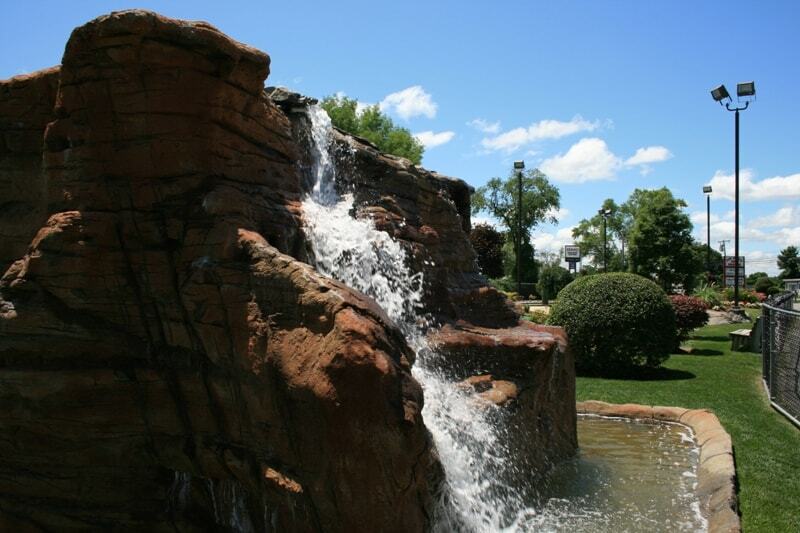 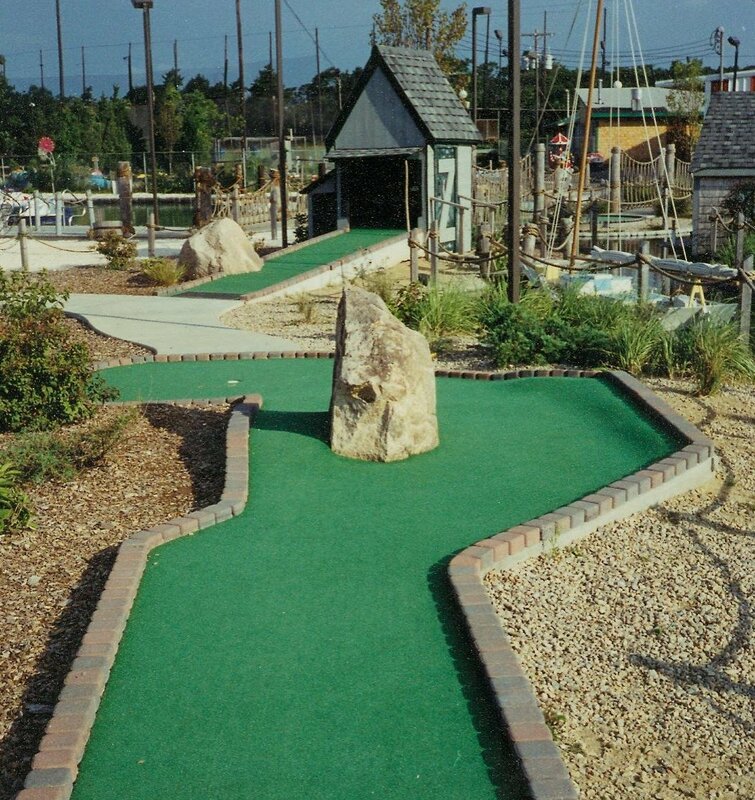 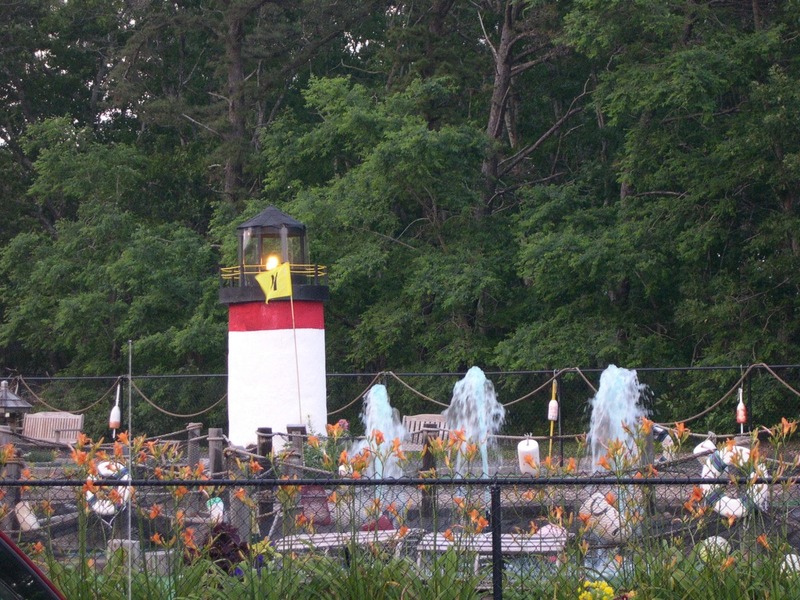 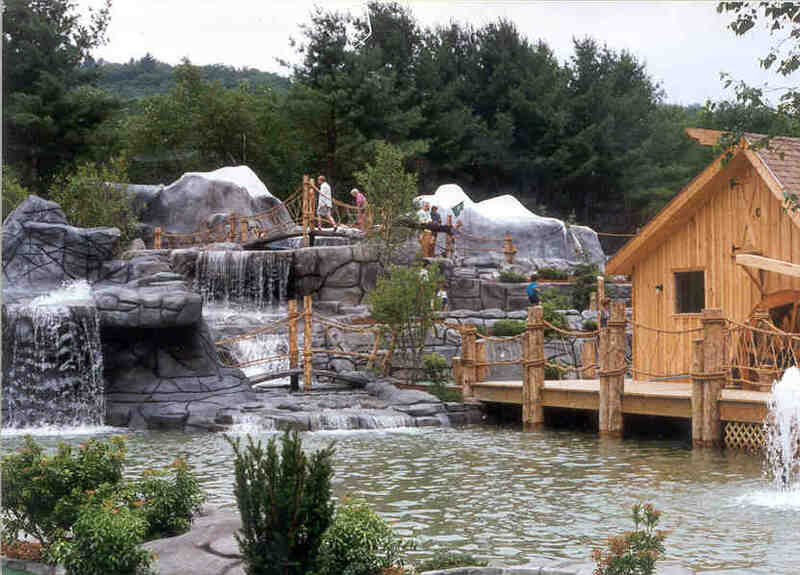 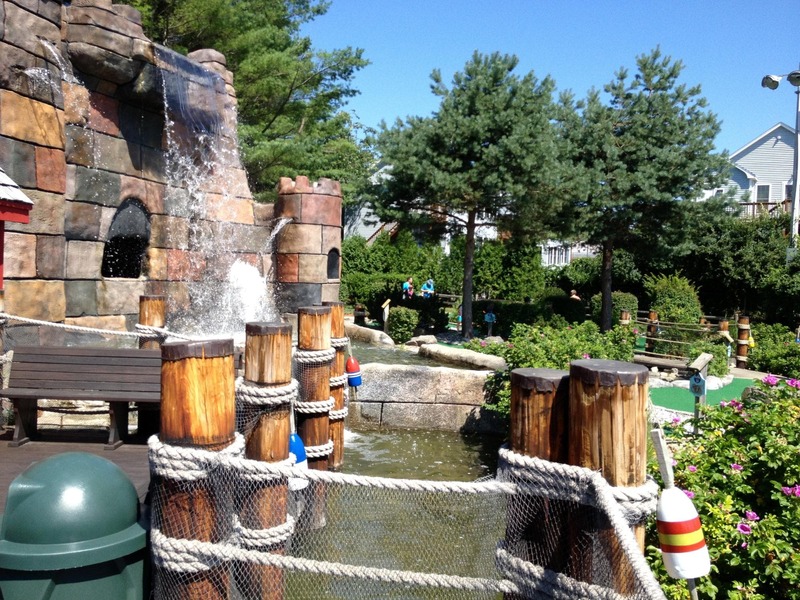 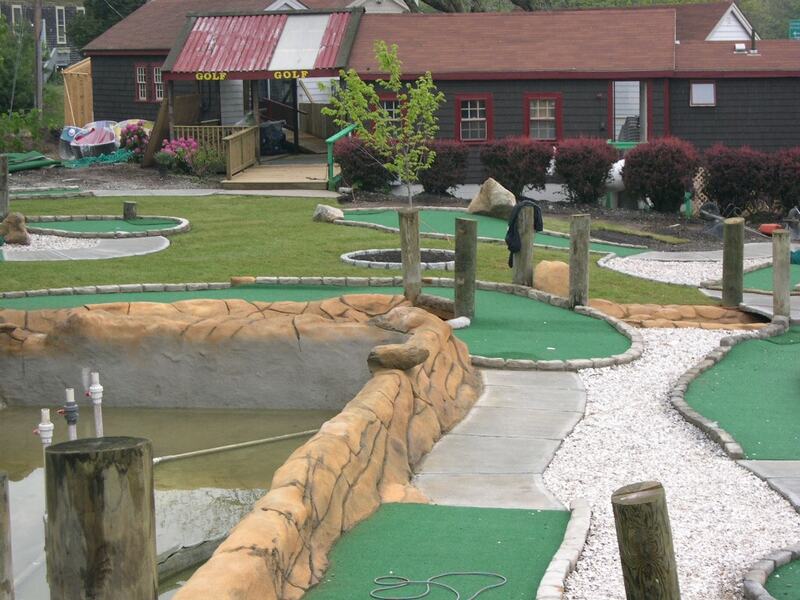 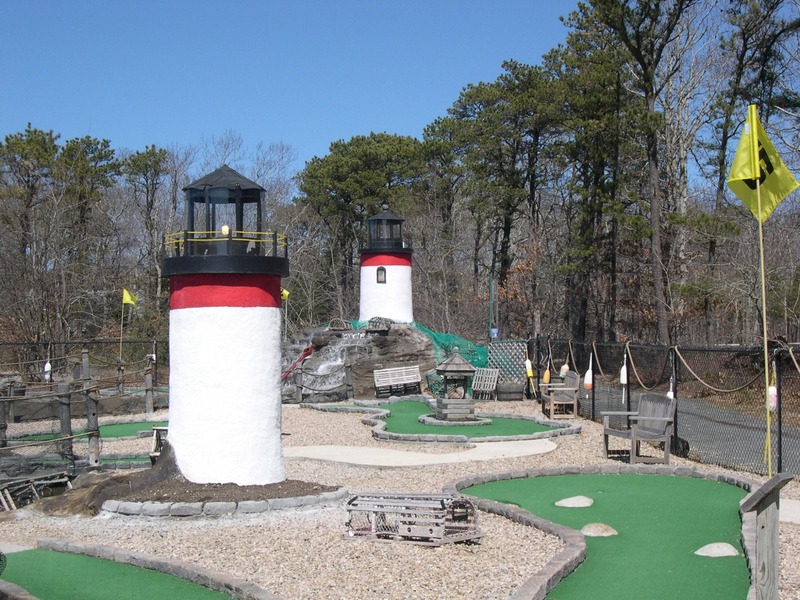 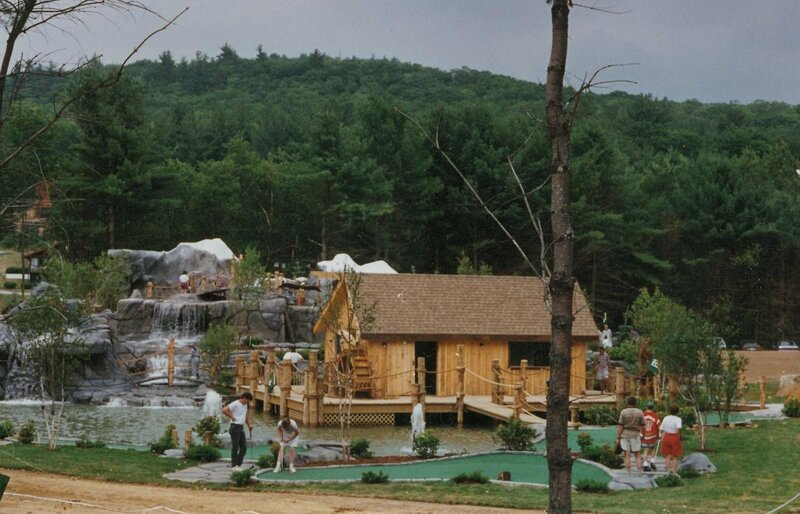 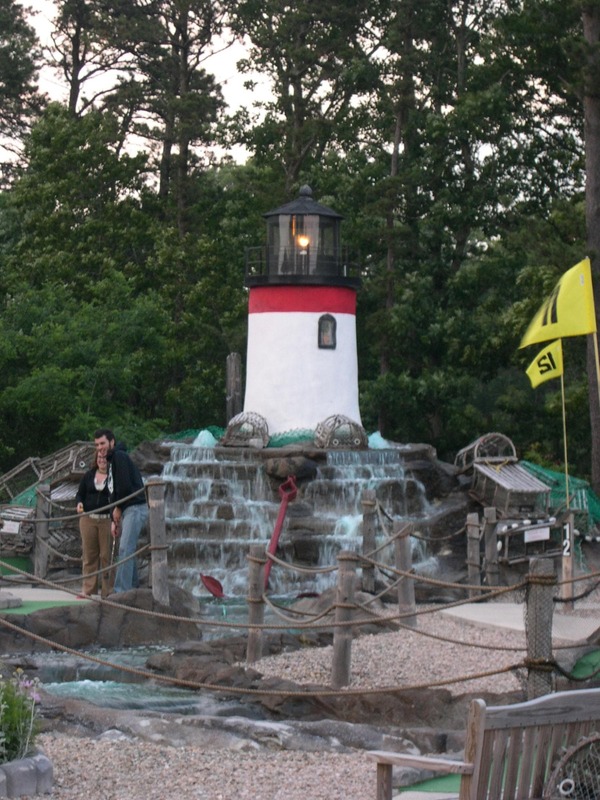 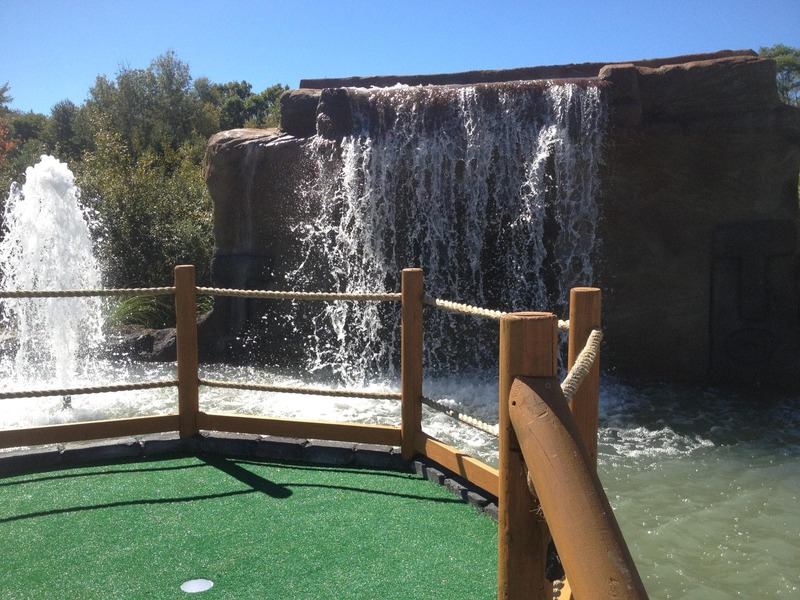 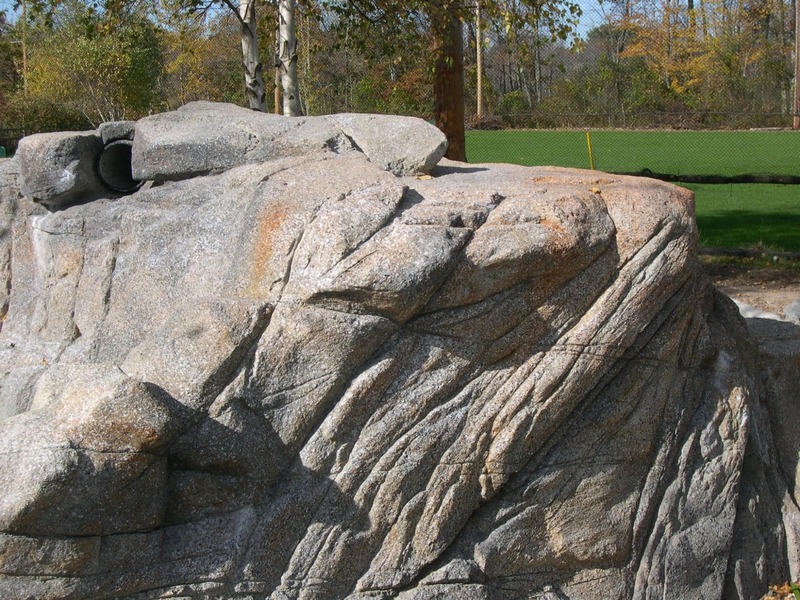 Our popular Nautical miniature golf courses soothe the senses, with the sound of water flowing over rocks. 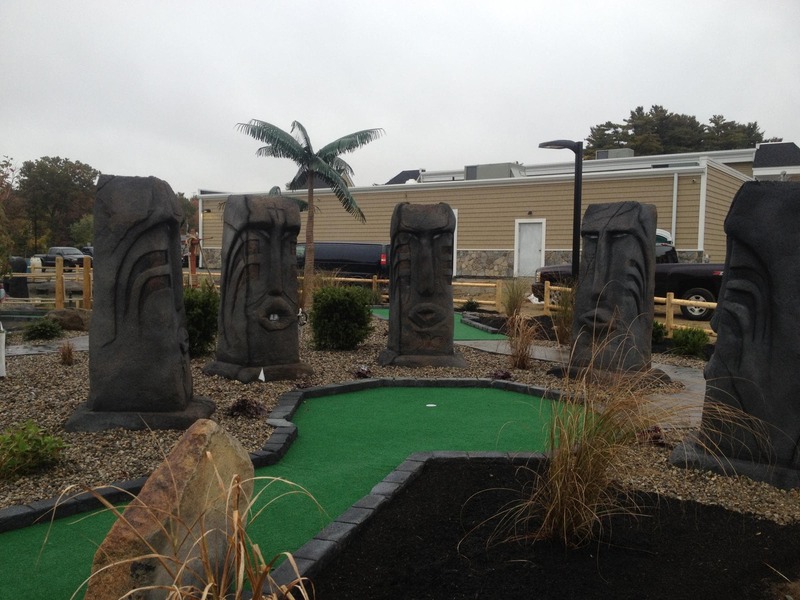 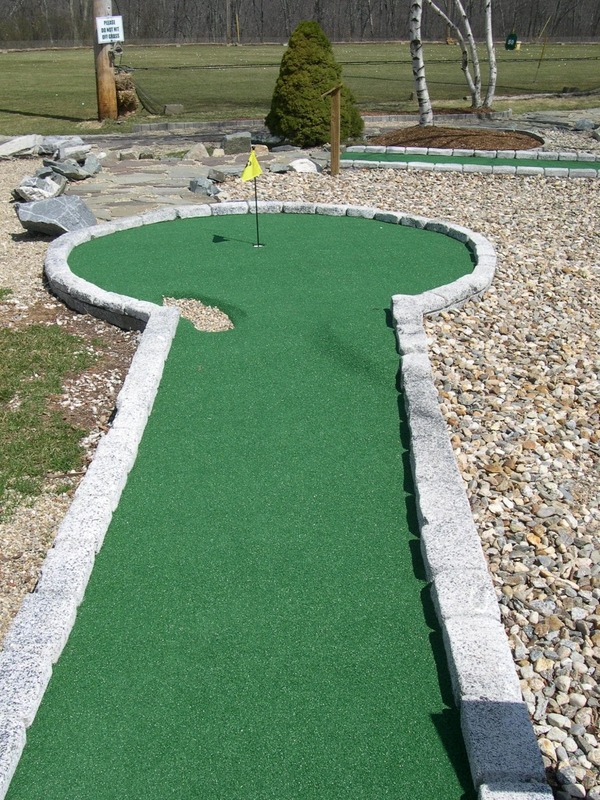 Each of our miniature golf designs is unique. 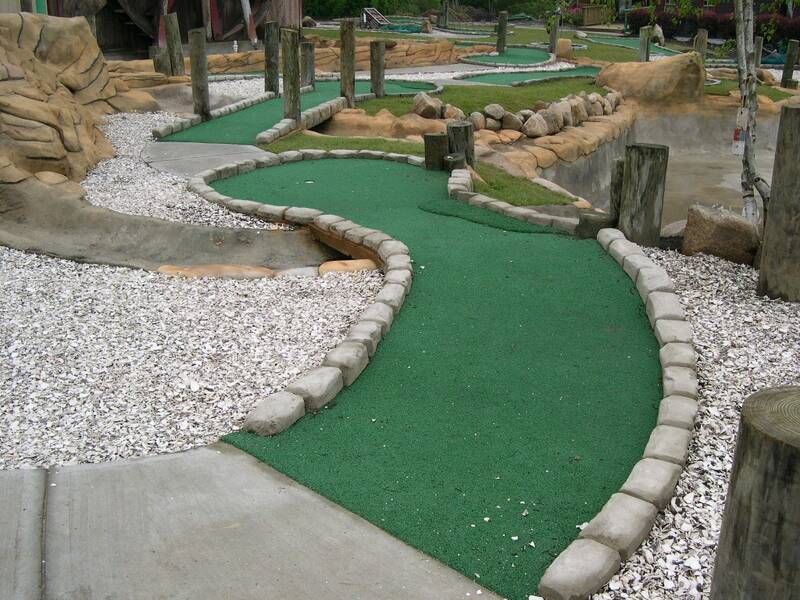 We design courses inspired by your vision and the characteristics of the property.